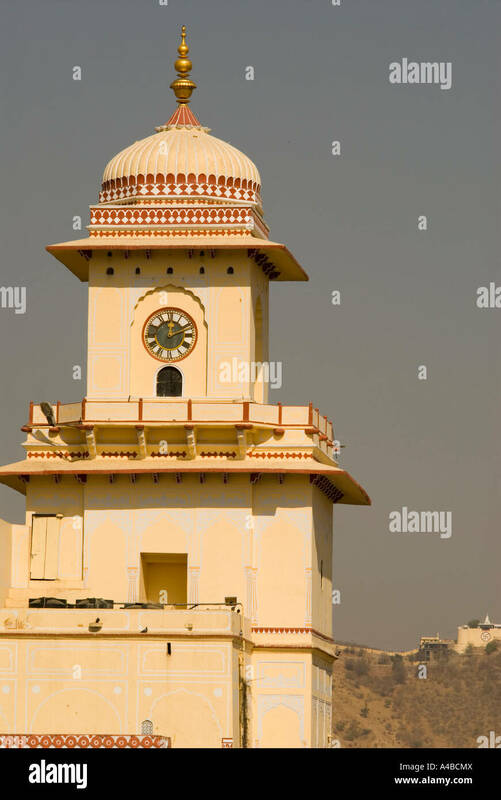 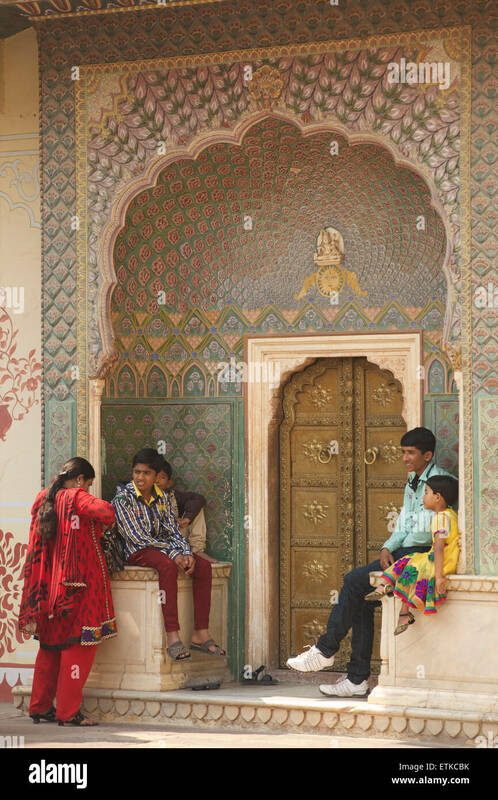 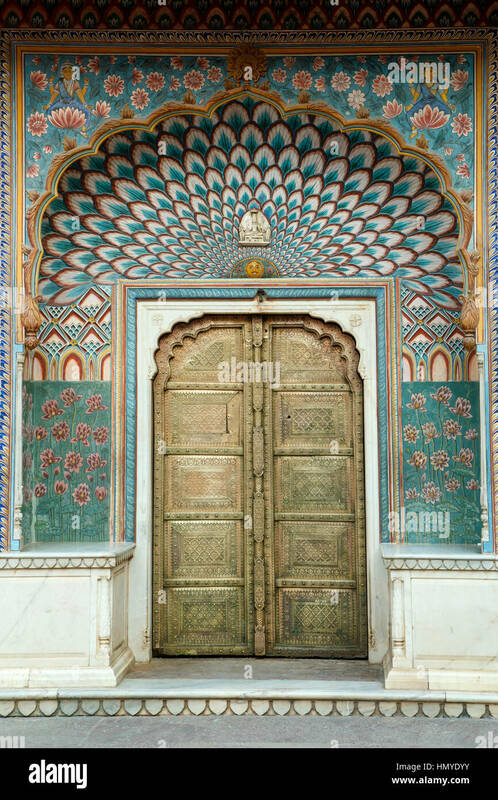 India, Jaipur. 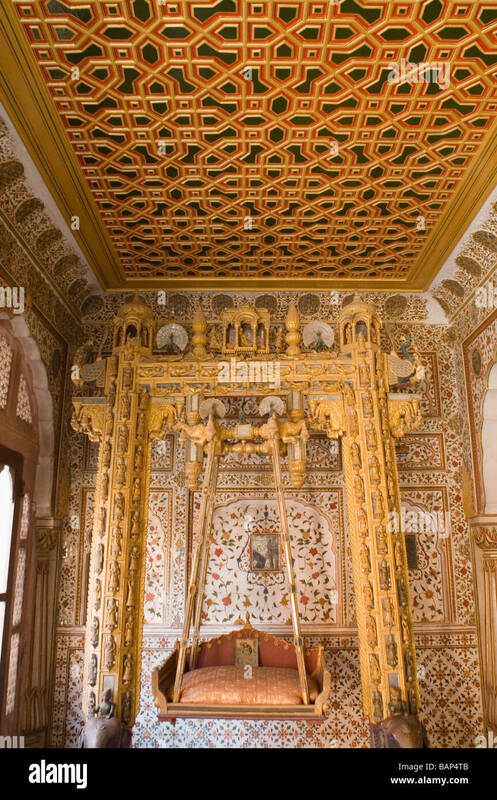 Chandra Mahal at Jaipur City Palace. 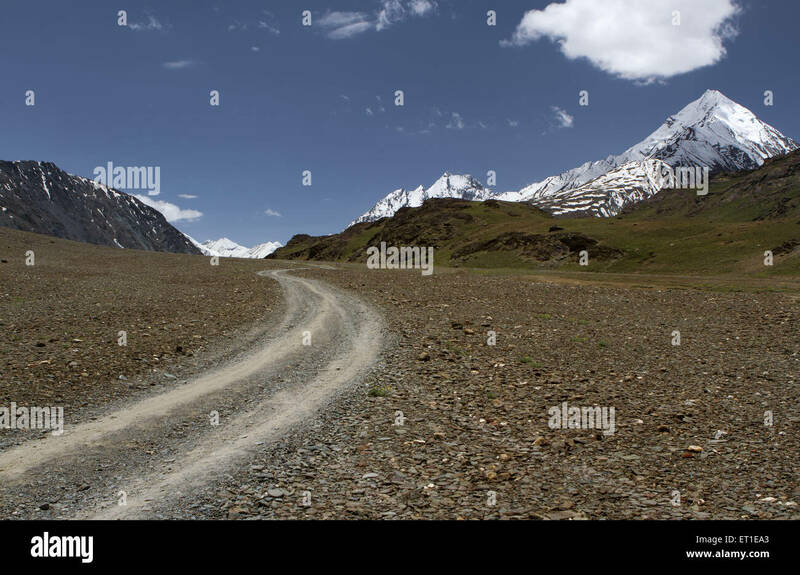 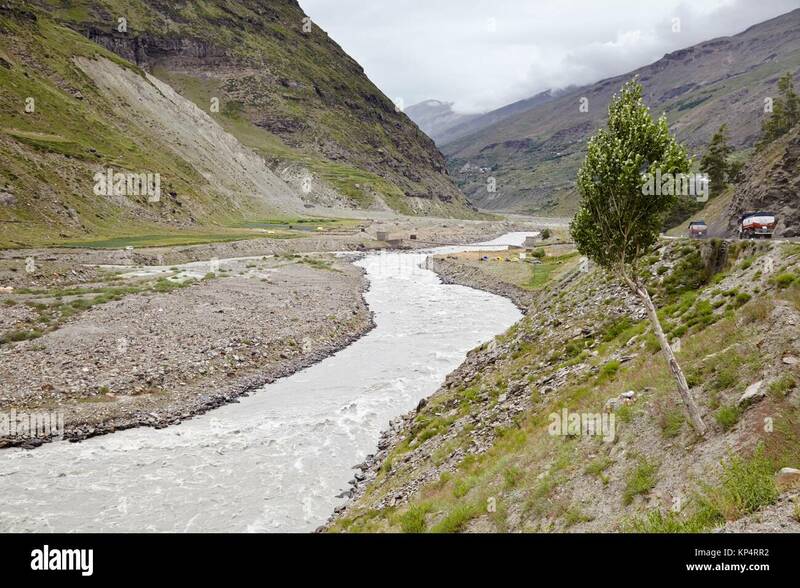 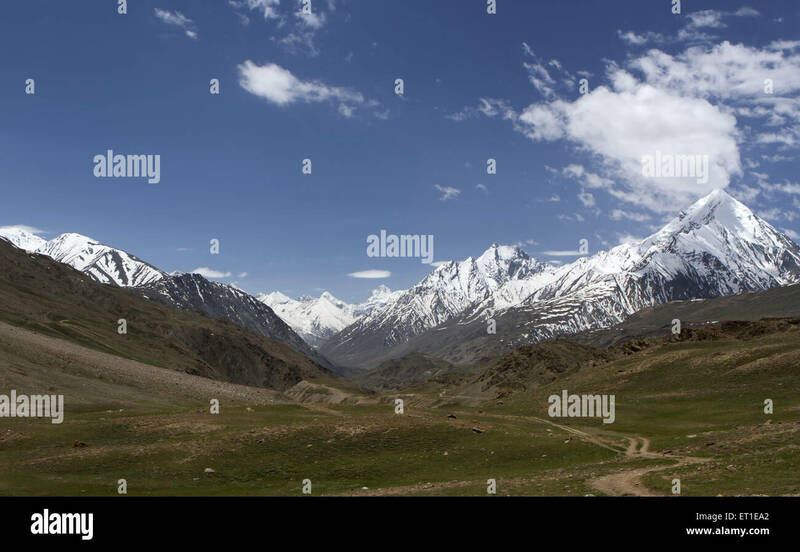 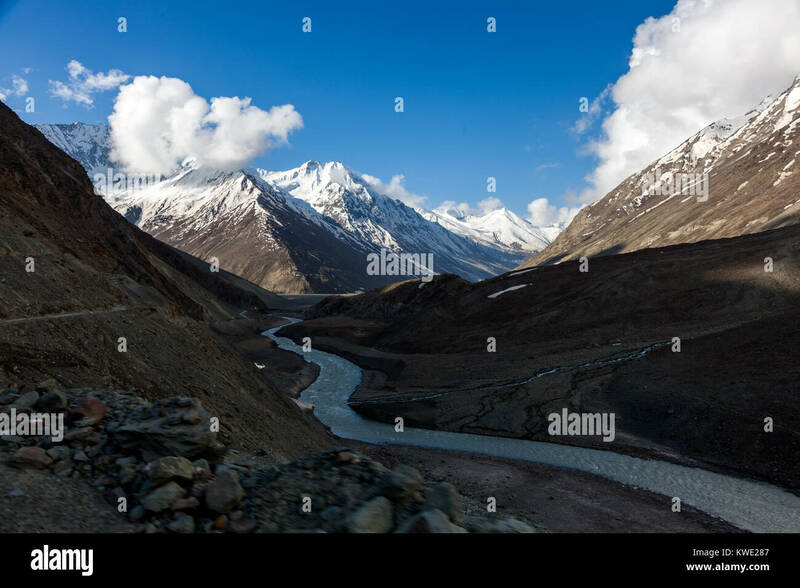 Rio Chandra, Rothang Mountain Pass , Manali - Leh Road, Himachal Pradesh, India. 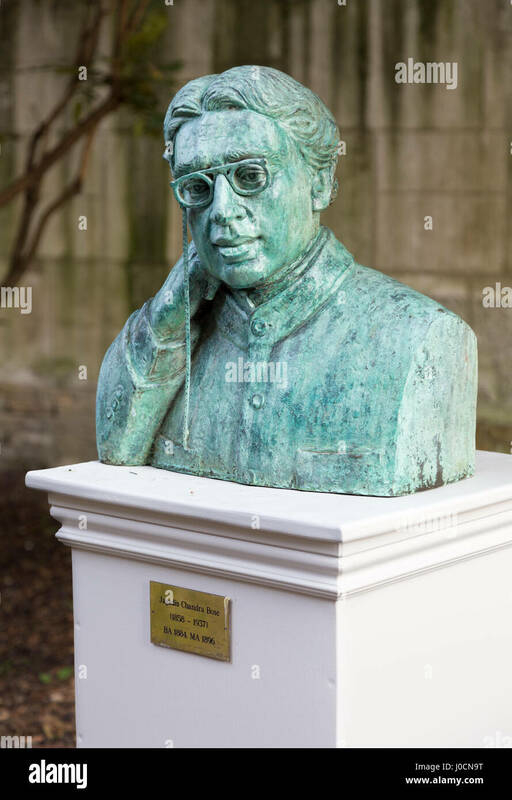 Bust of Sir Jagadis Chandra Bose at Christ's College, Cambridge. 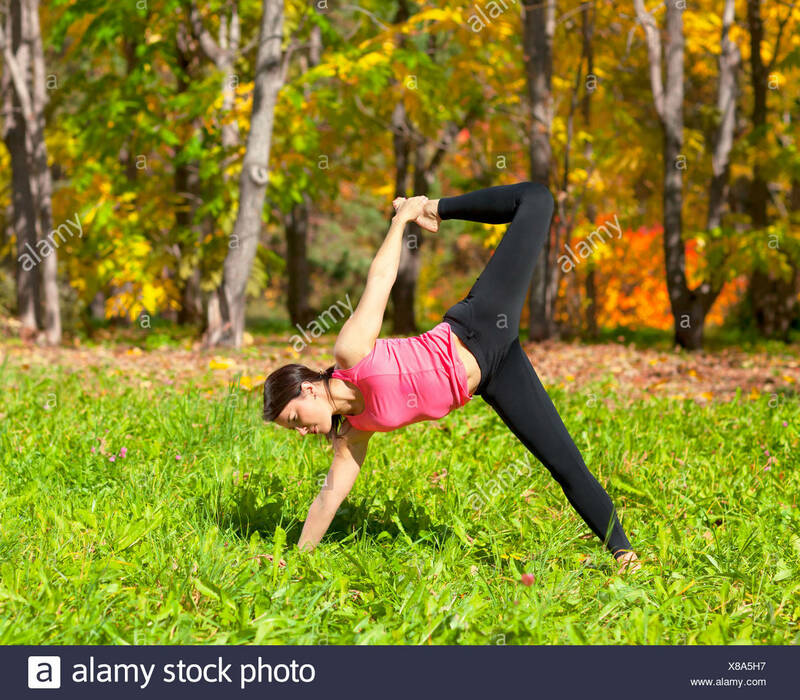 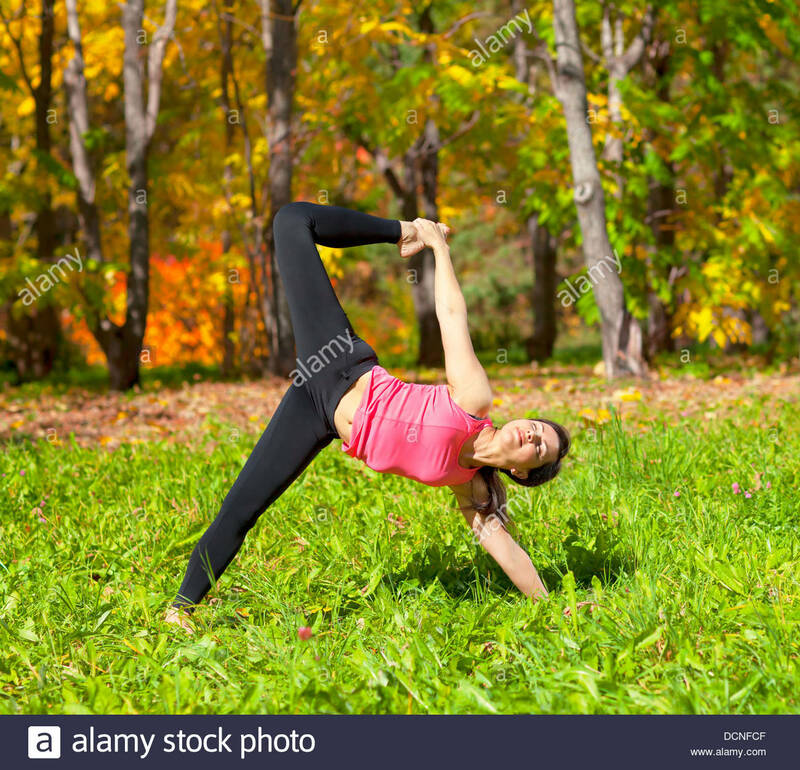 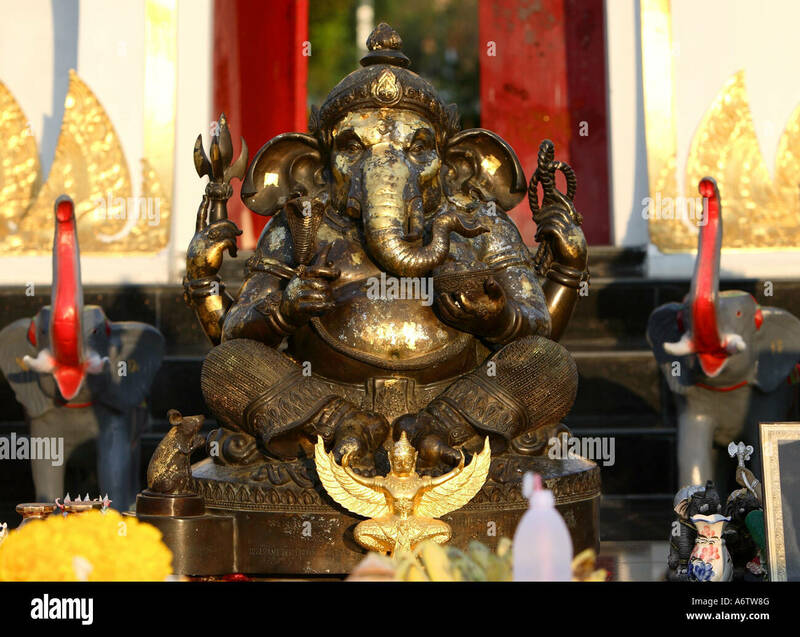 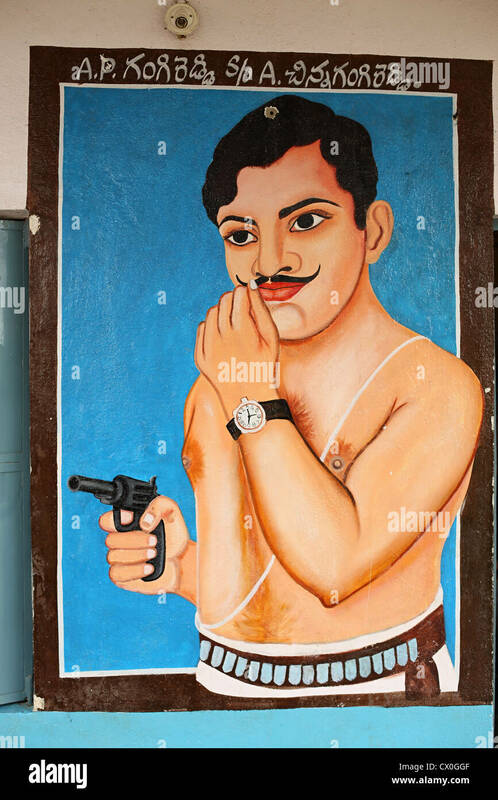 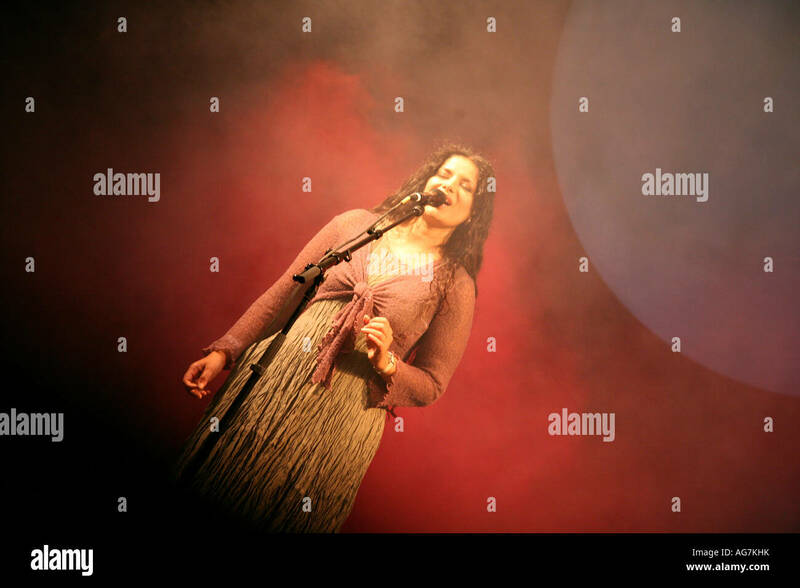 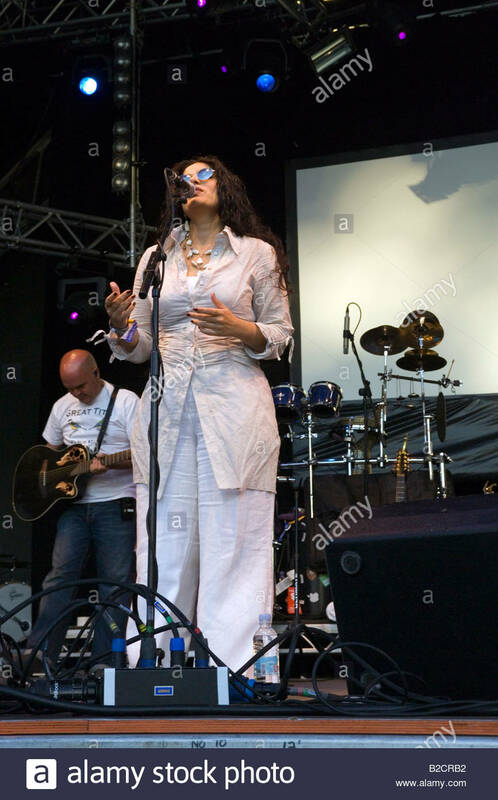 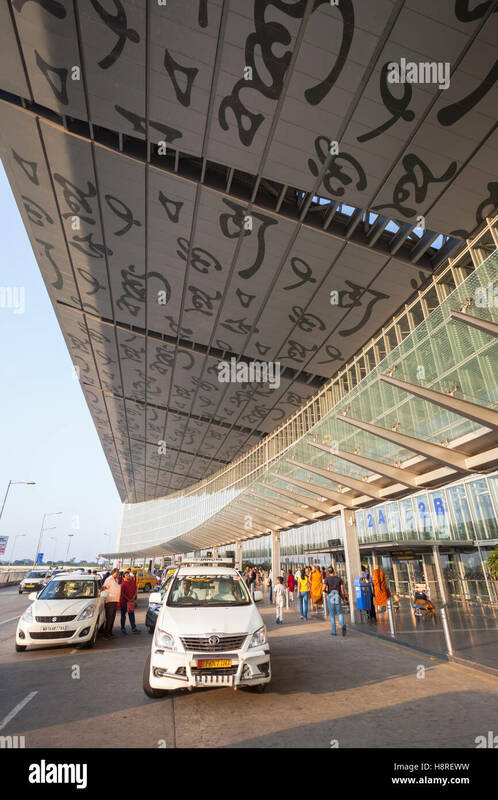 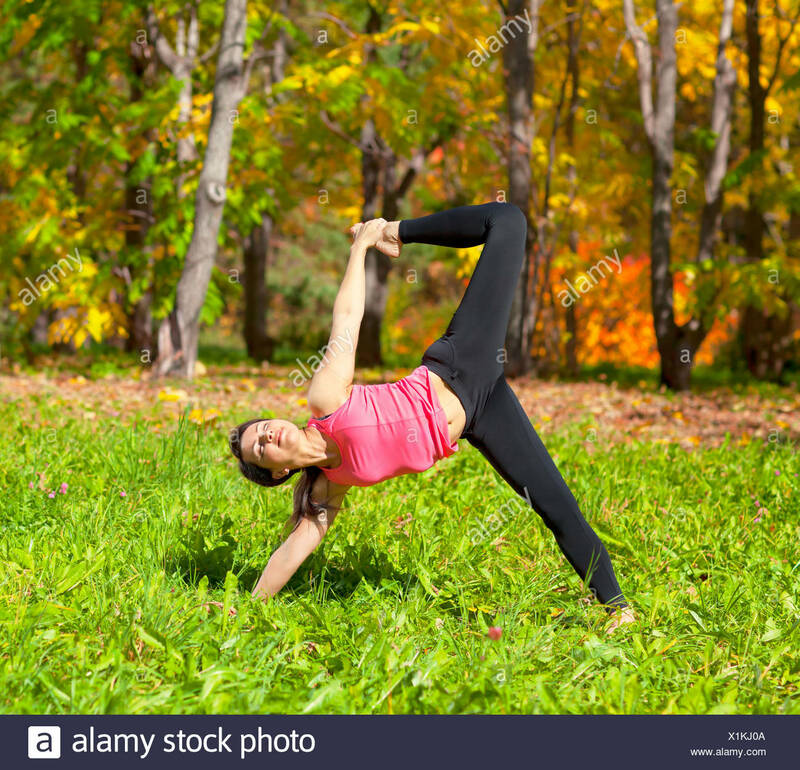 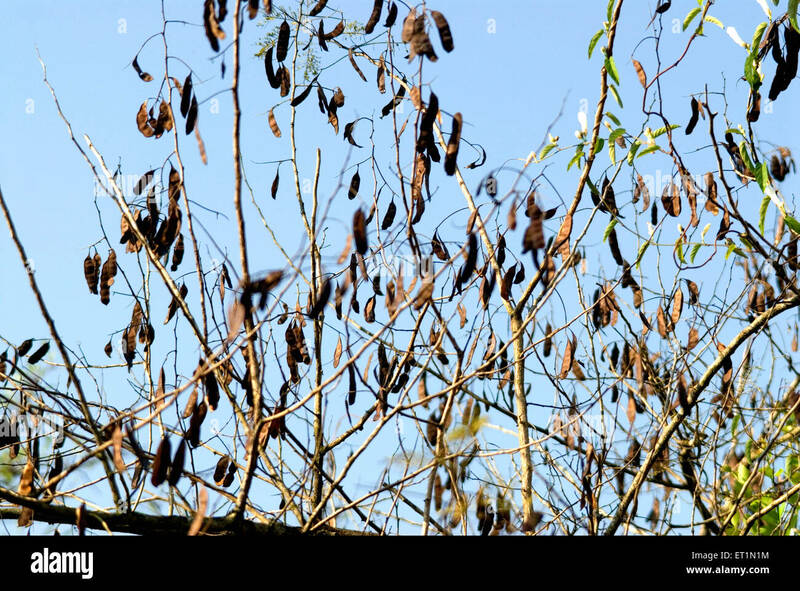 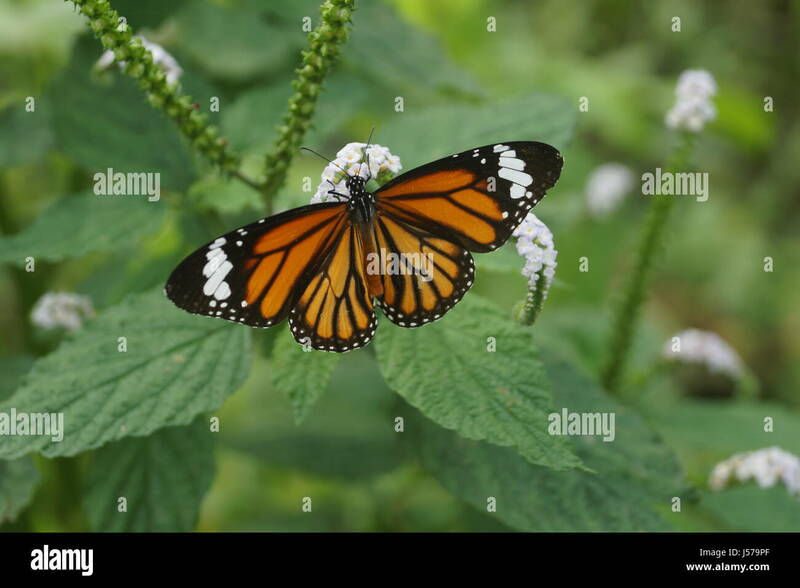 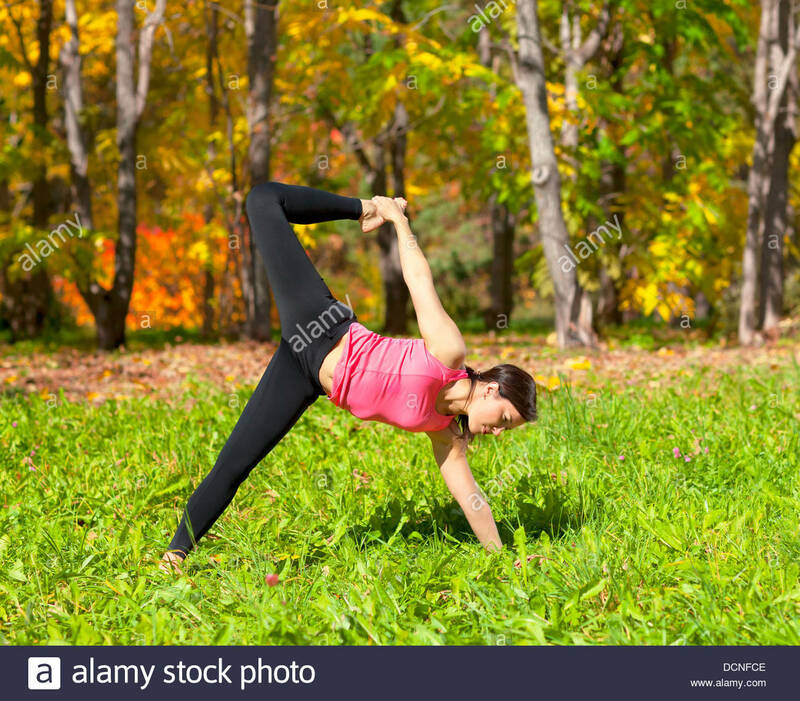 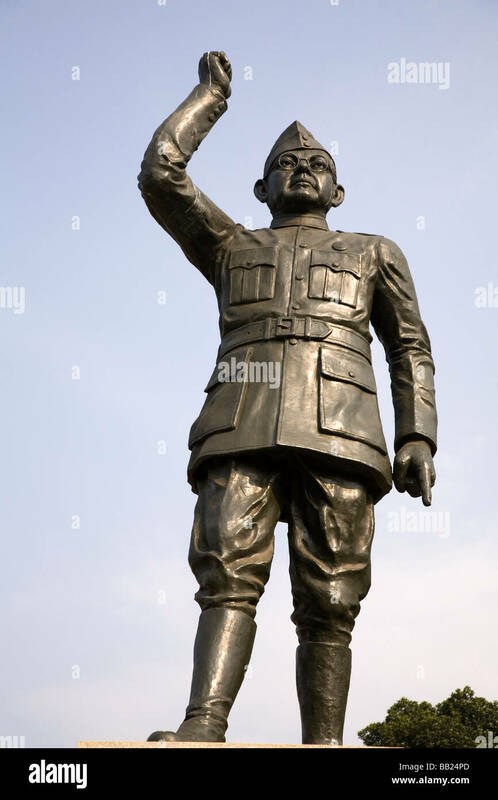 By Biman Bihari Das. 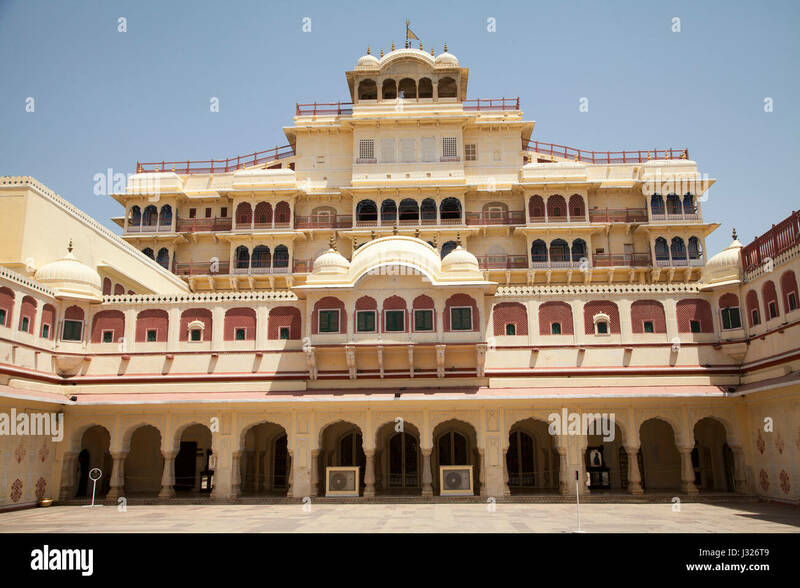 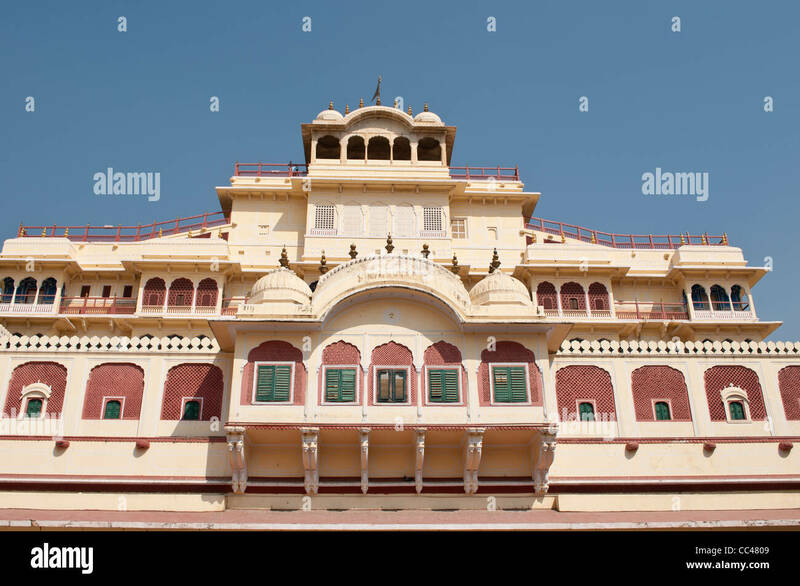 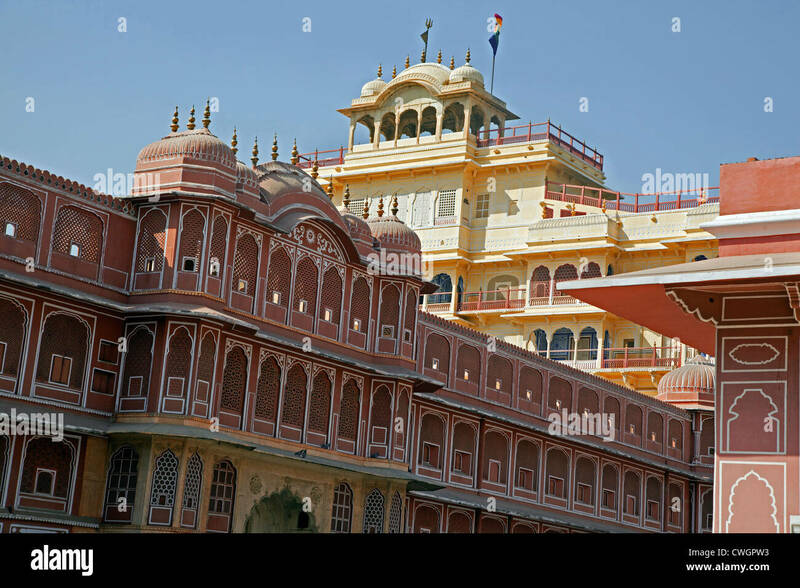 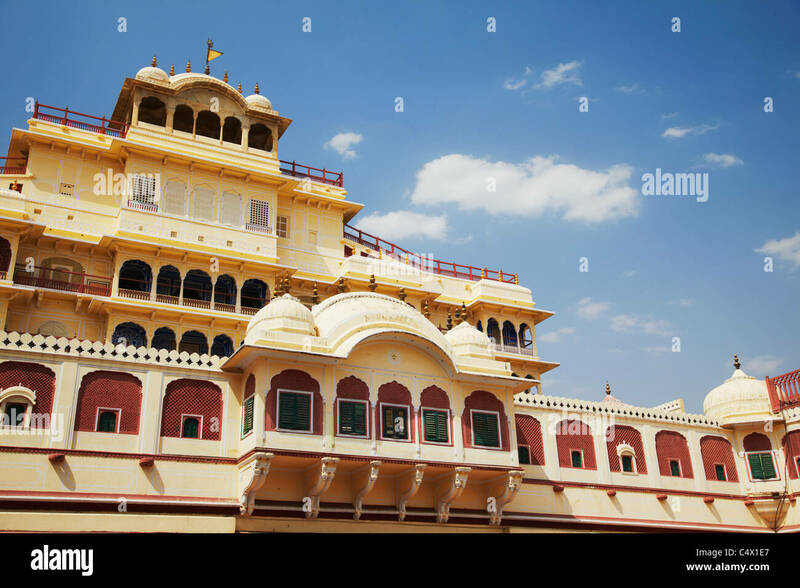 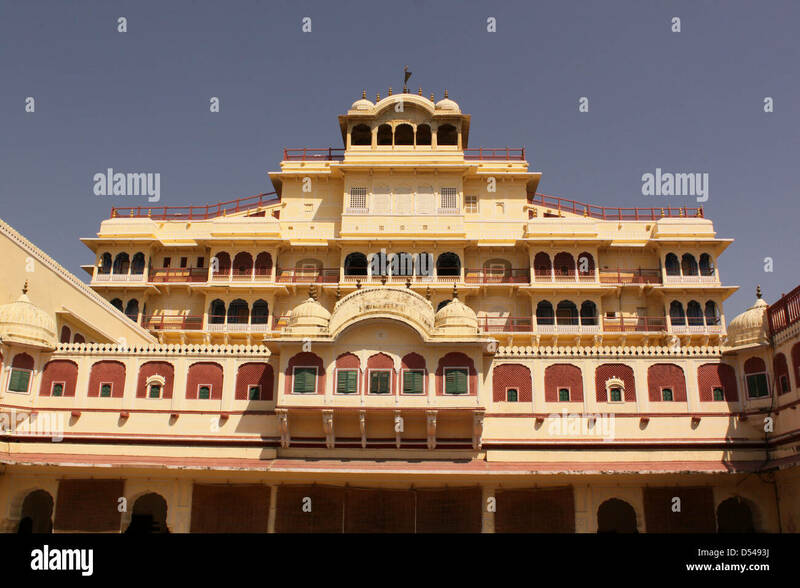 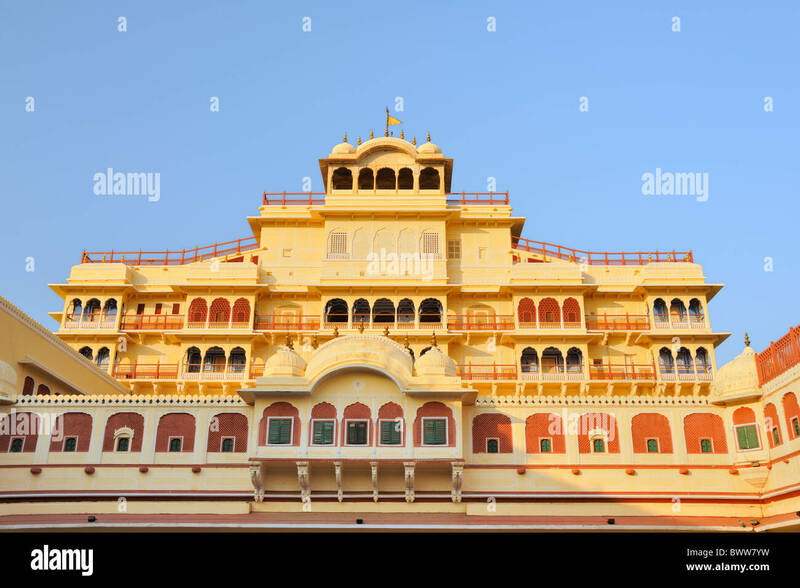 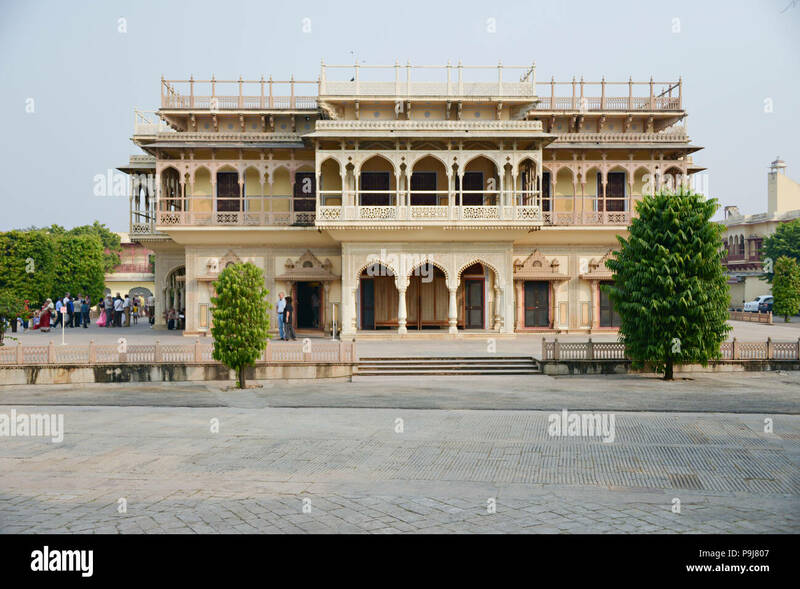 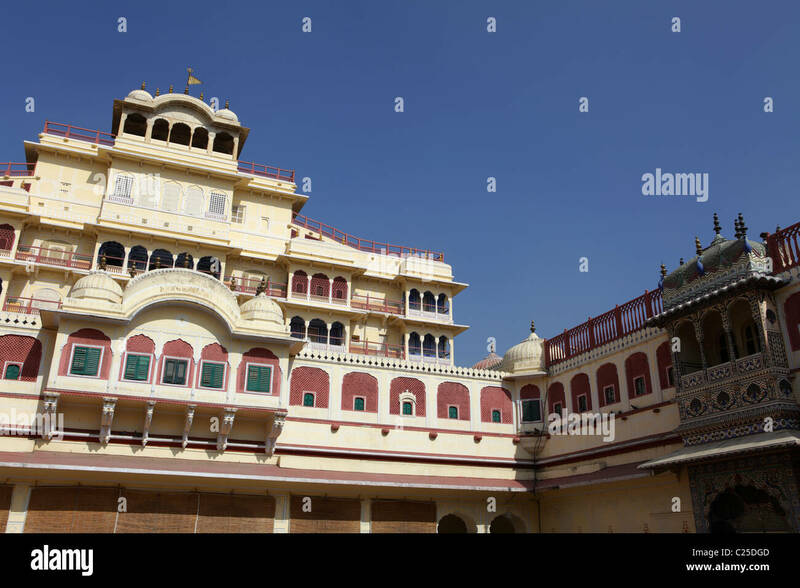 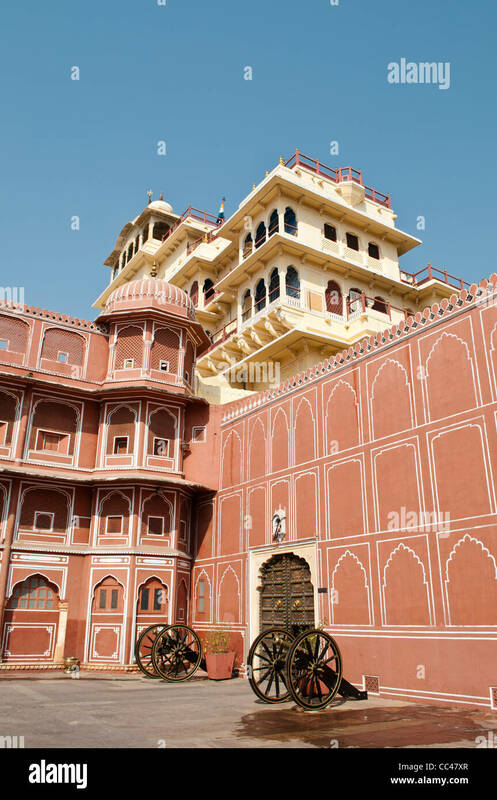 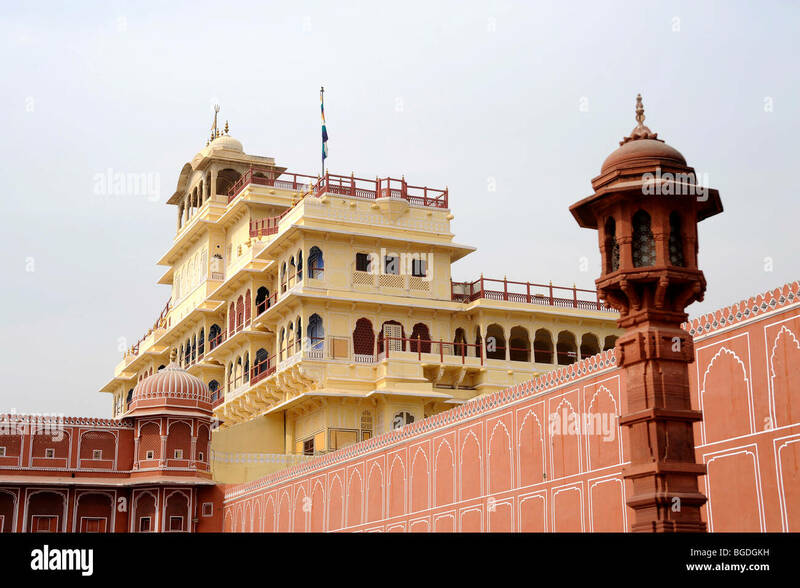 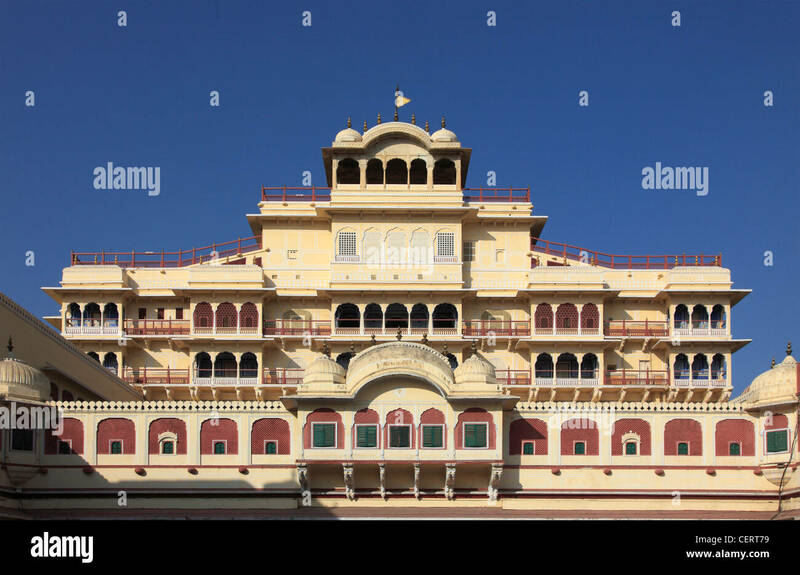 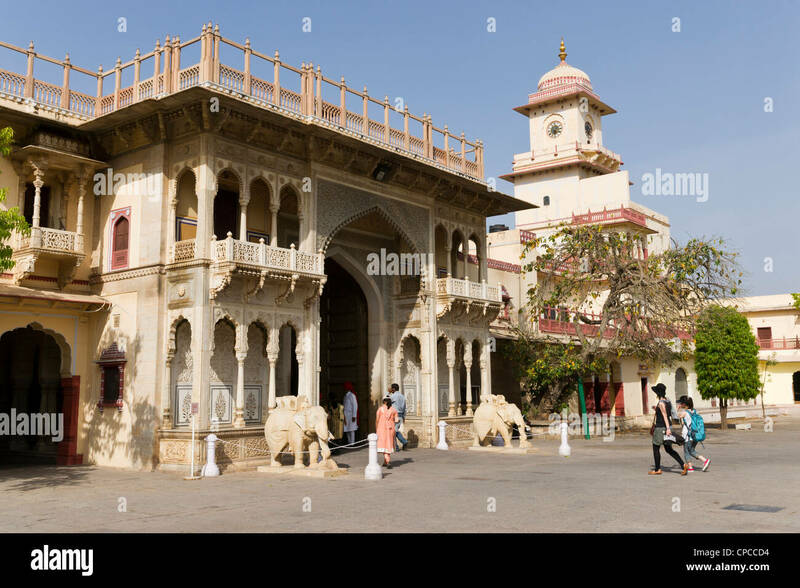 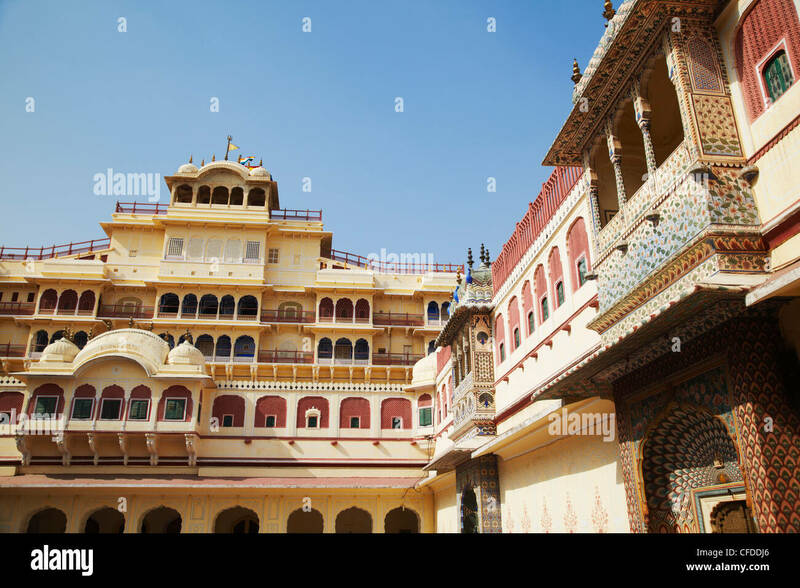 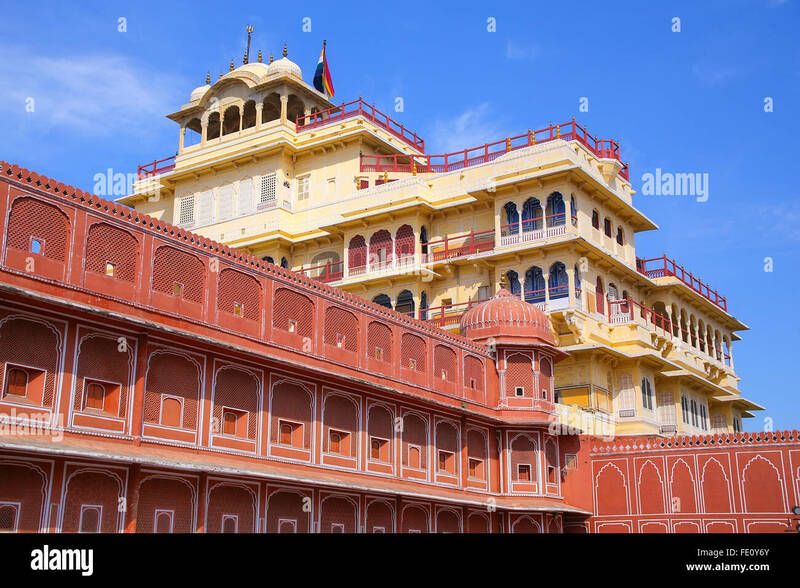 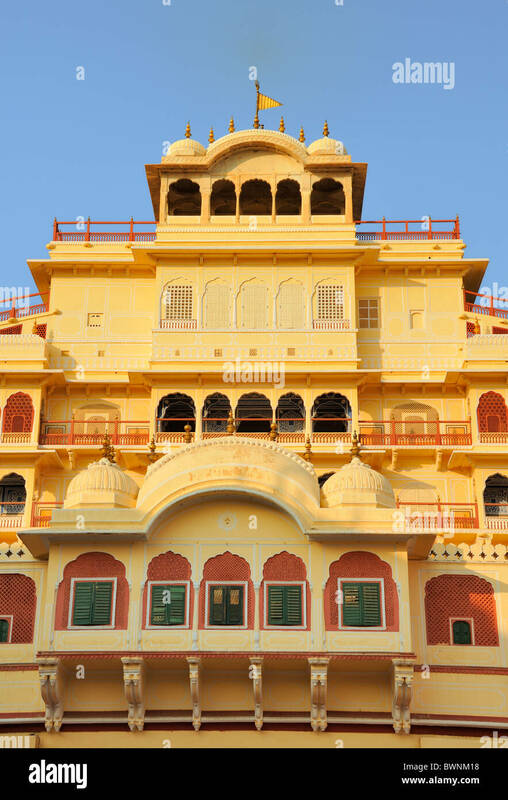 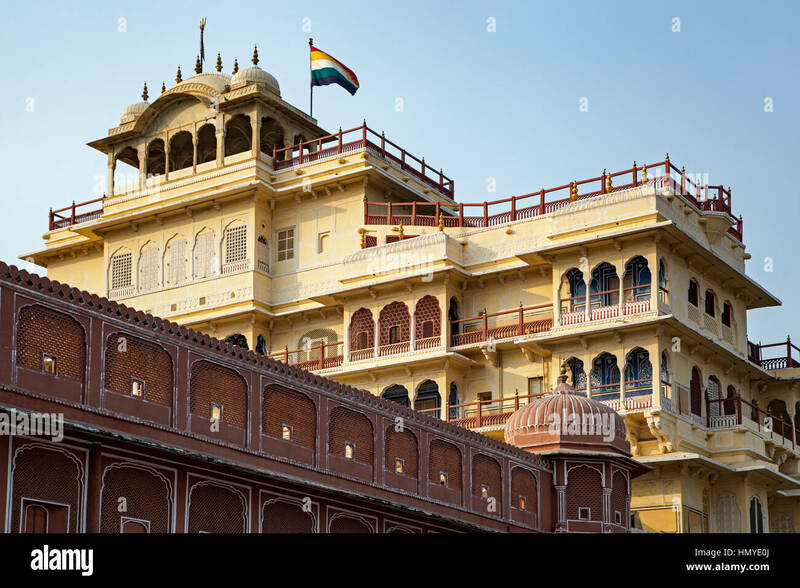 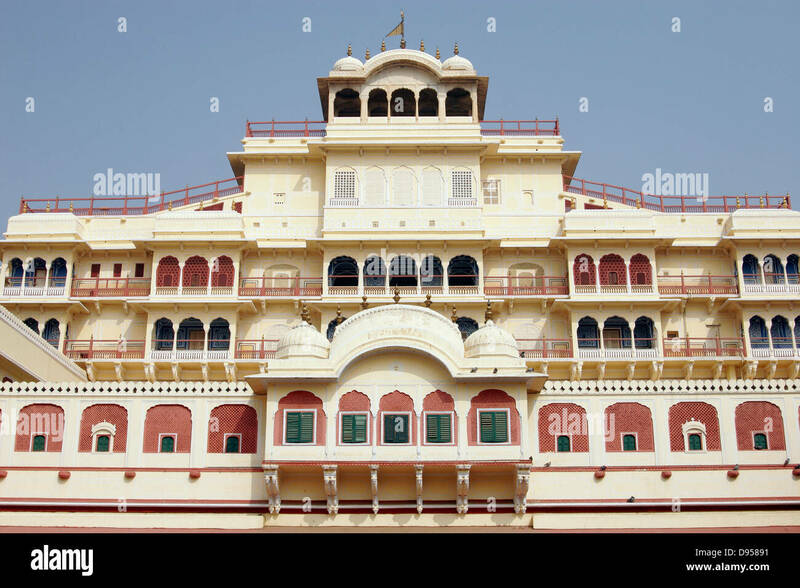 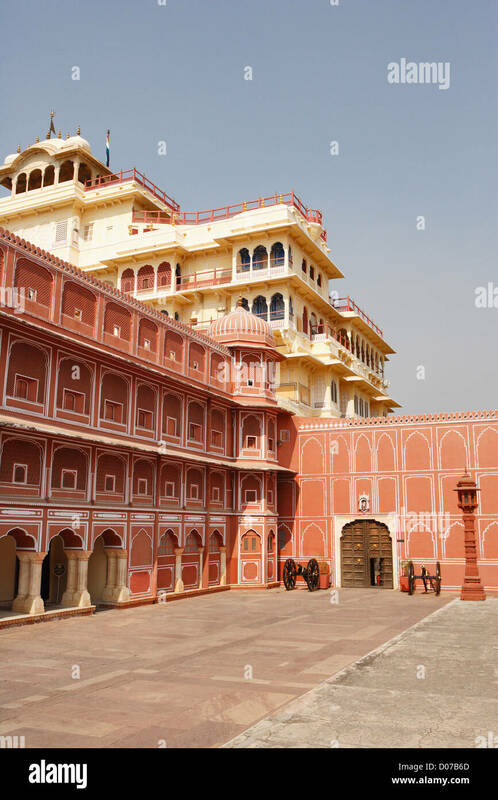 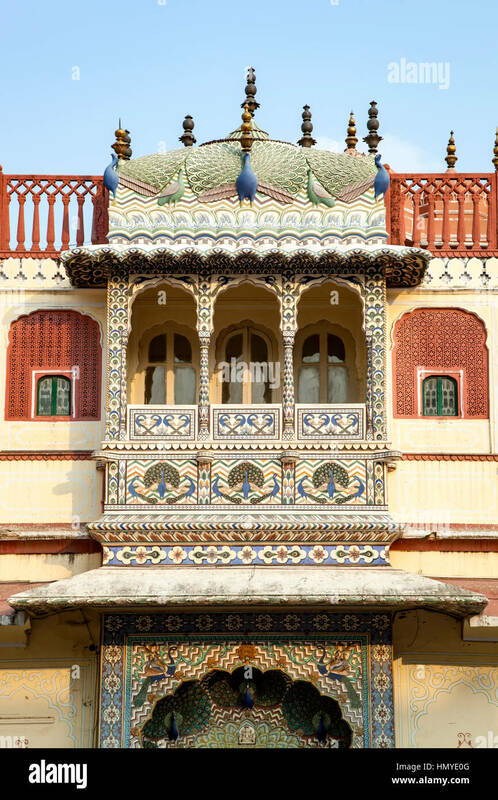 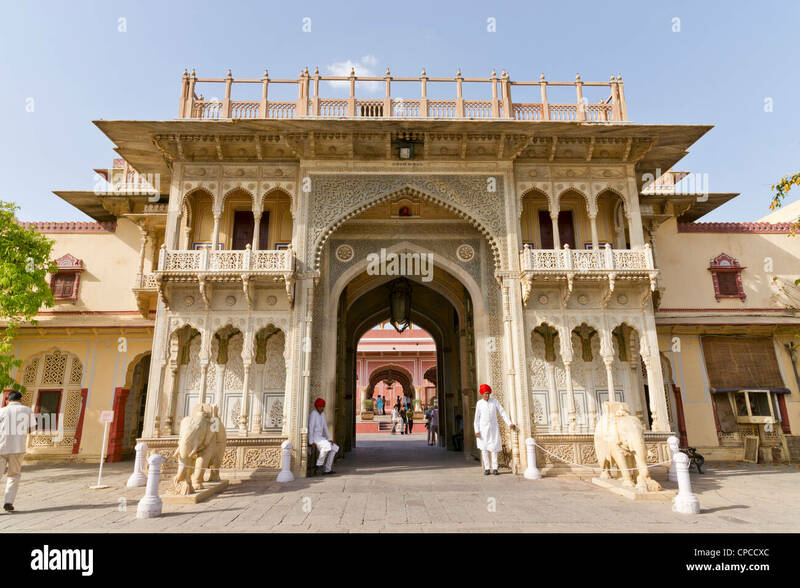 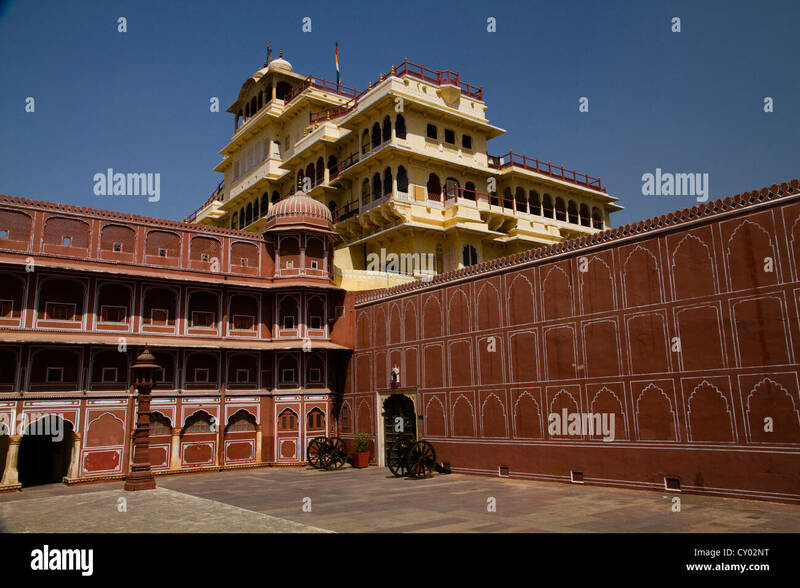 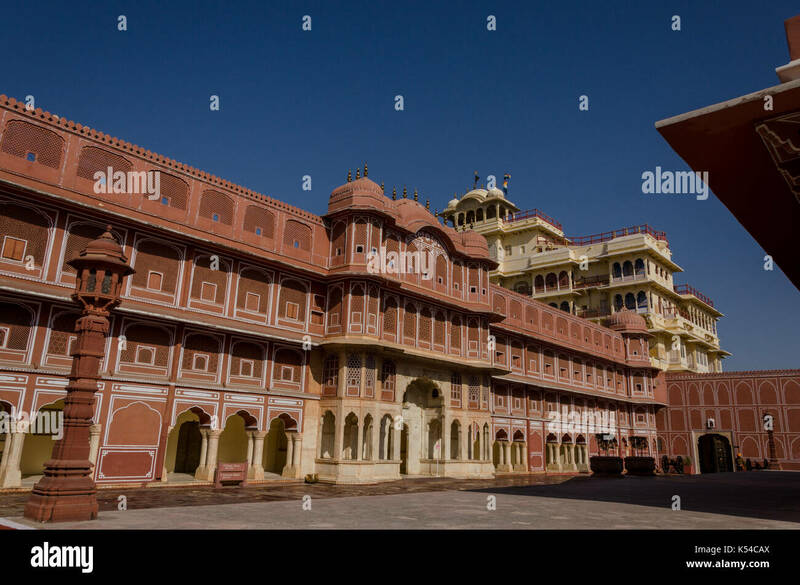 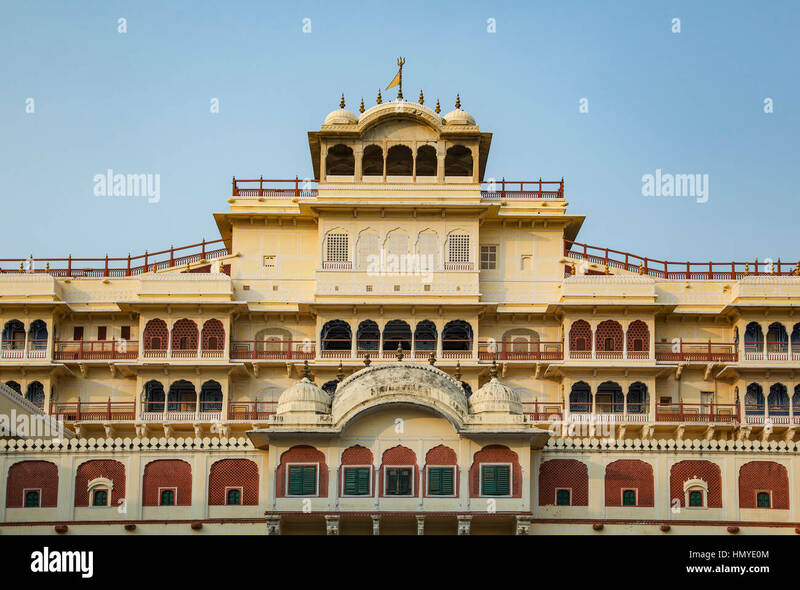 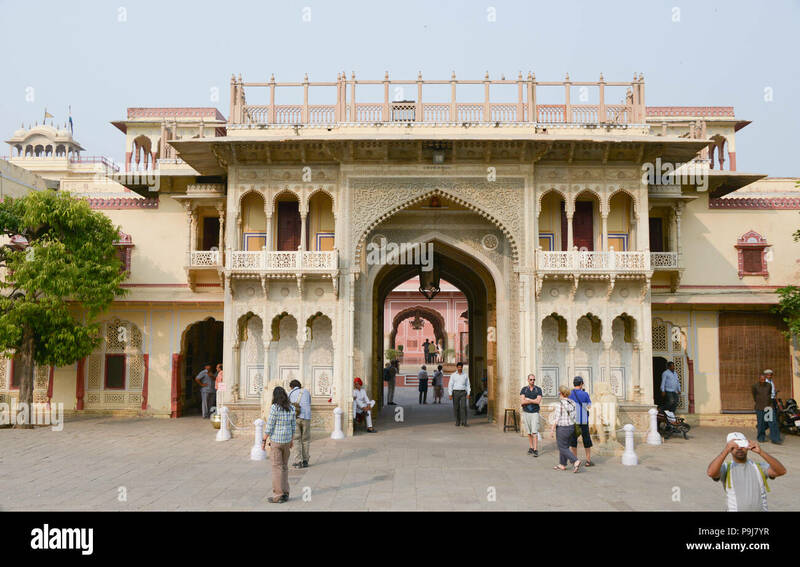 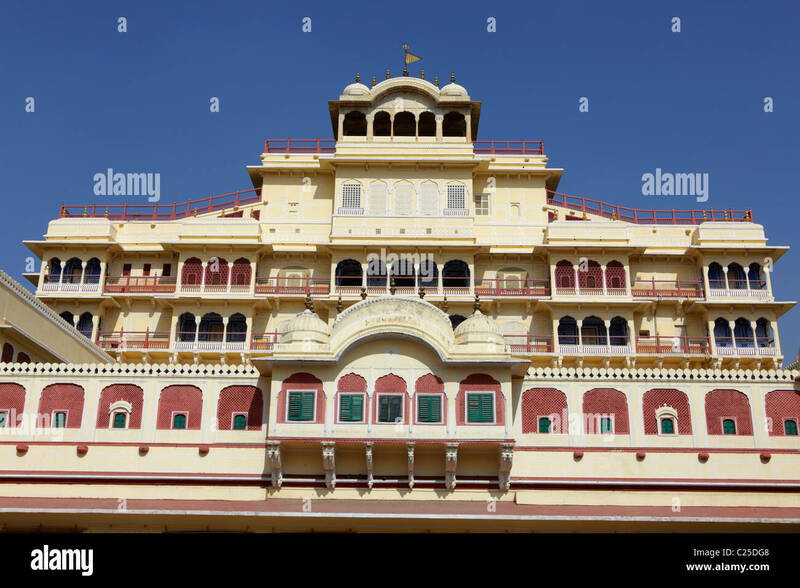 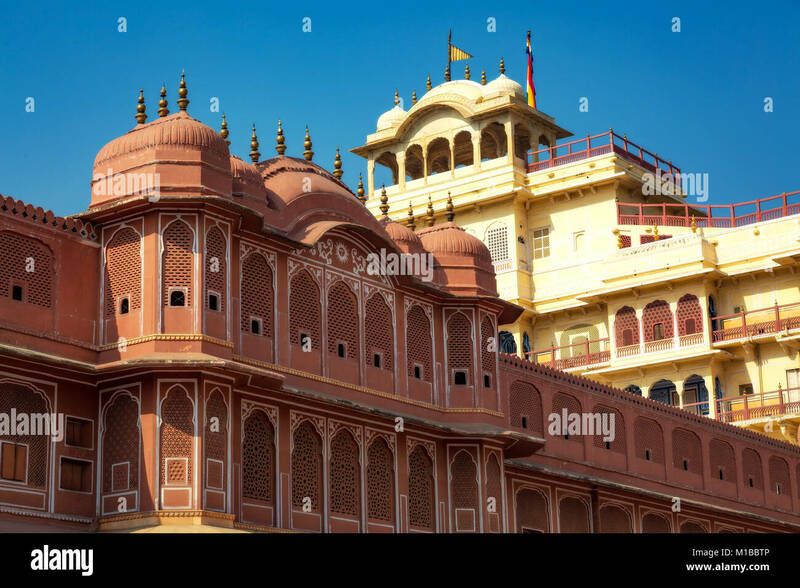 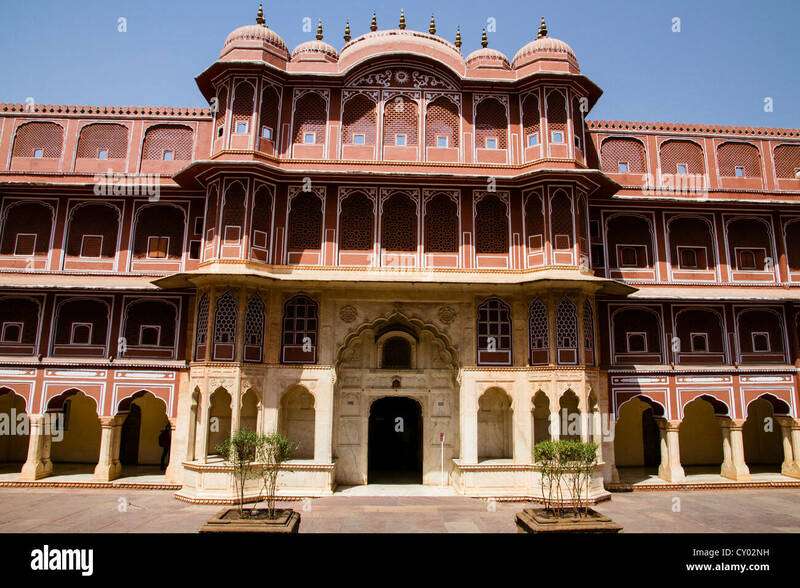 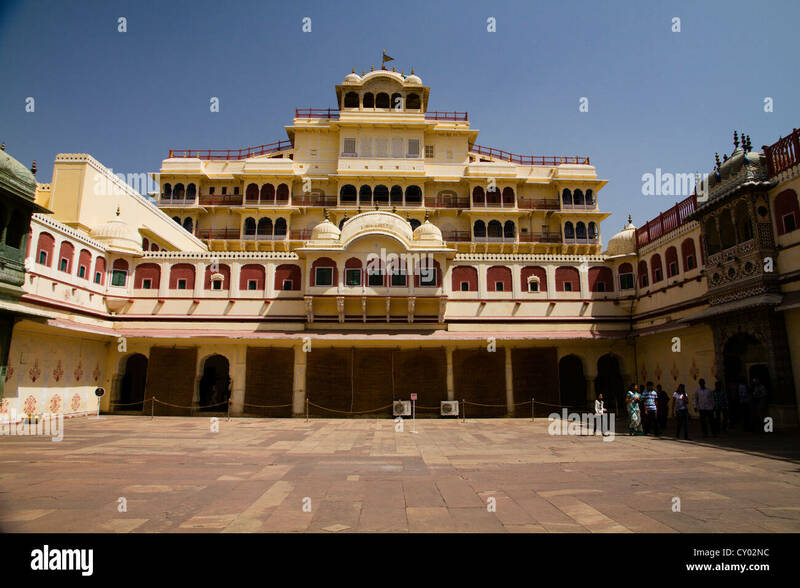 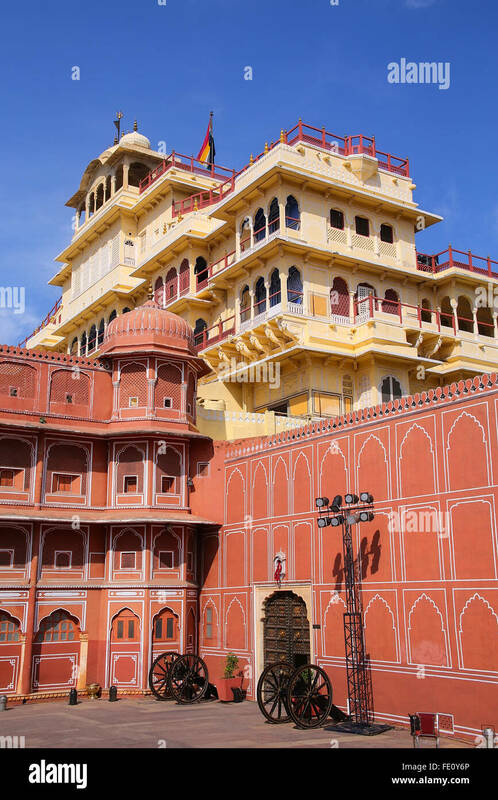 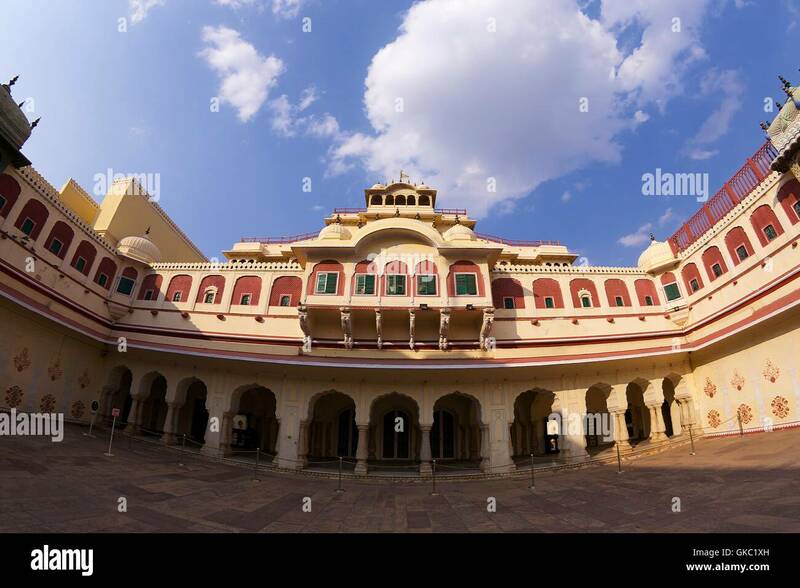 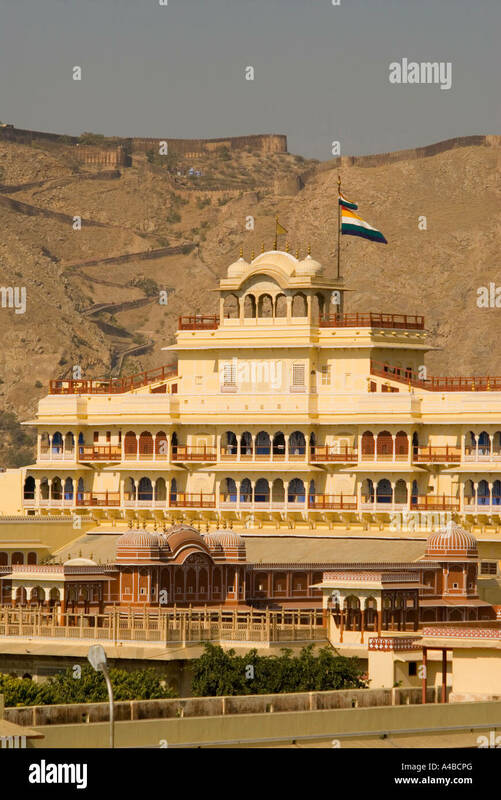 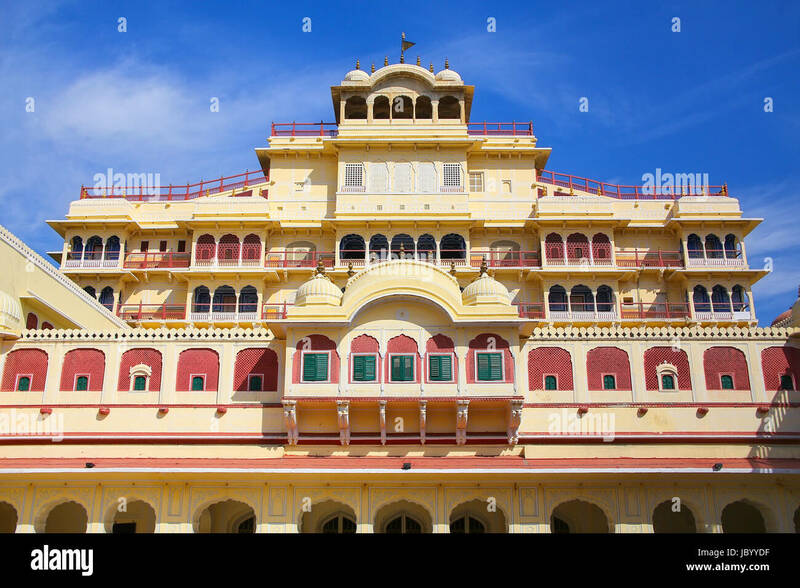 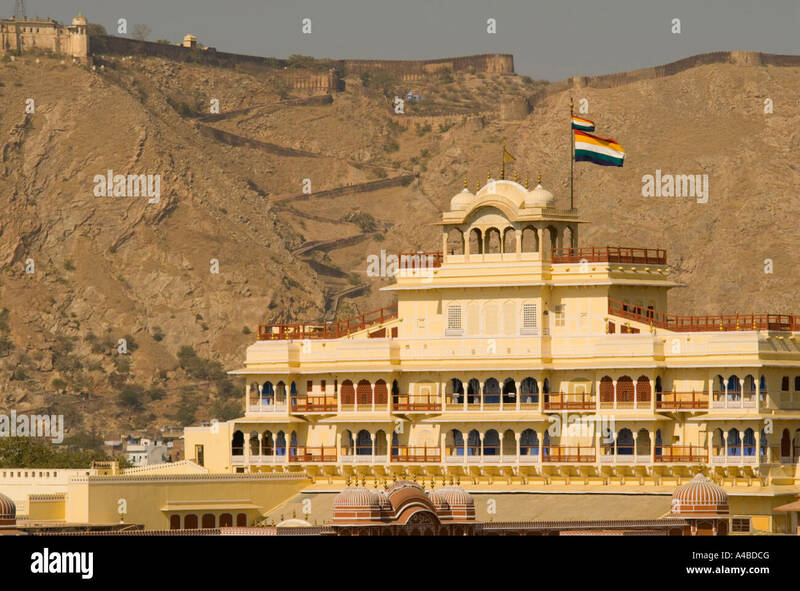 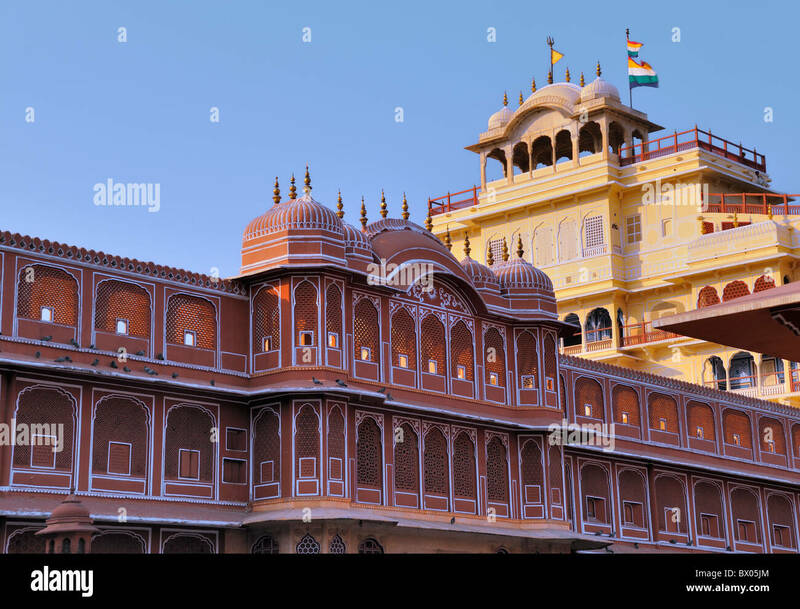 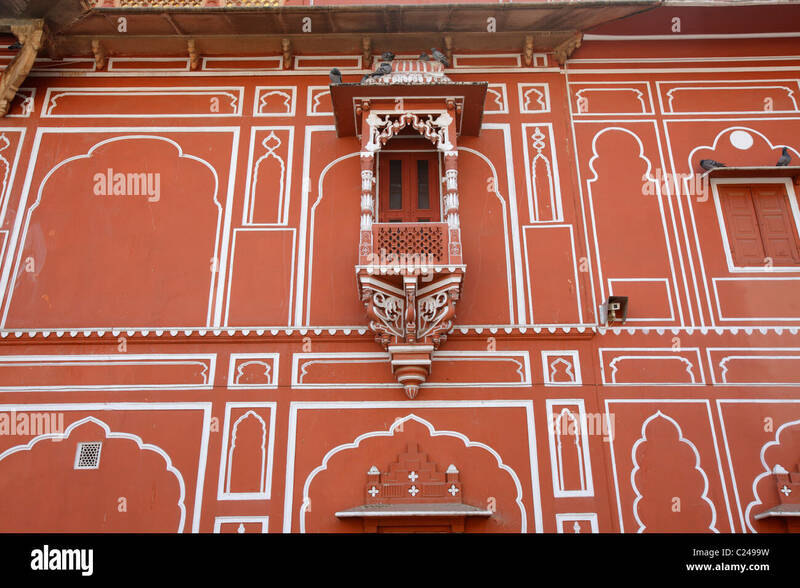 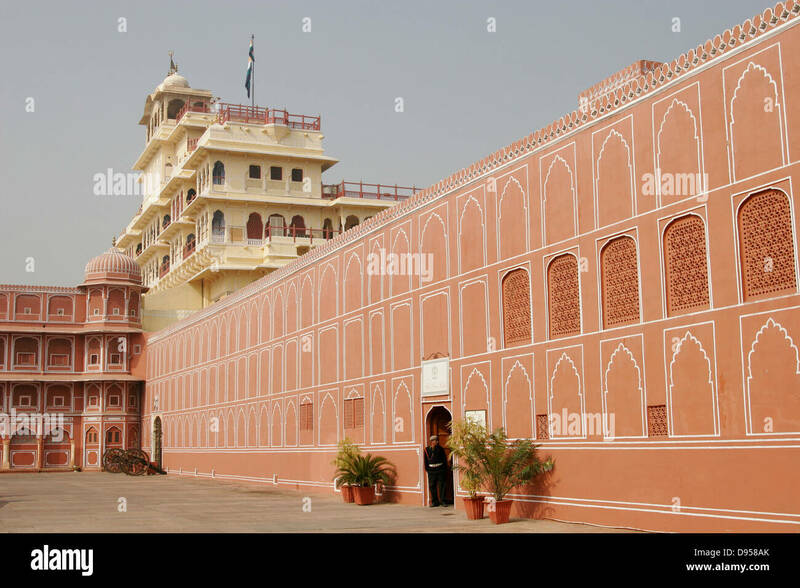 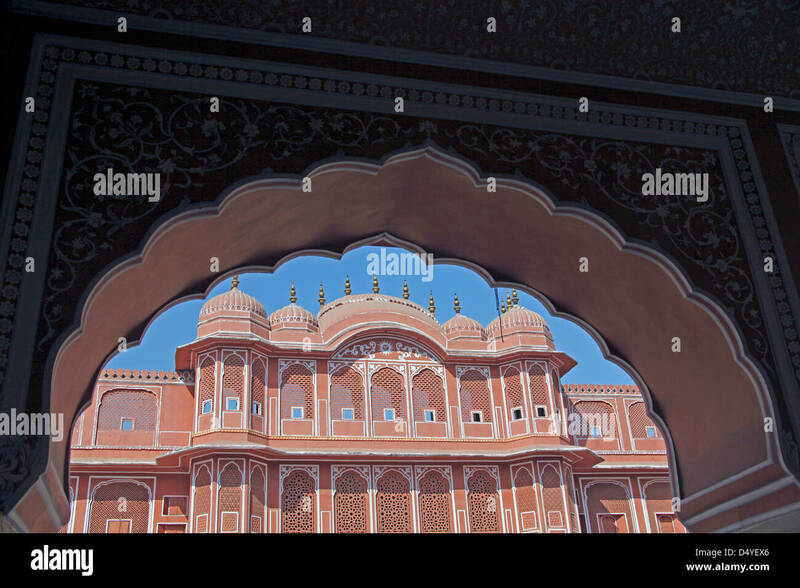 The Chandra Mahal Palace, part of the City Palace of Jaipur in Rajasthan, India. 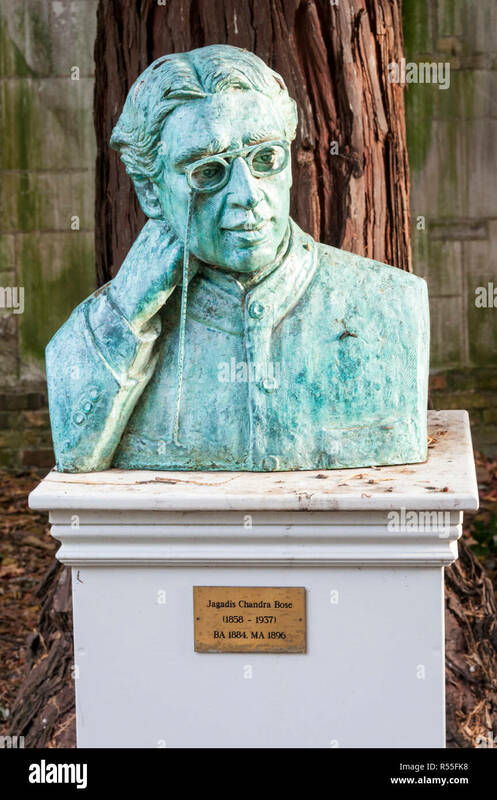 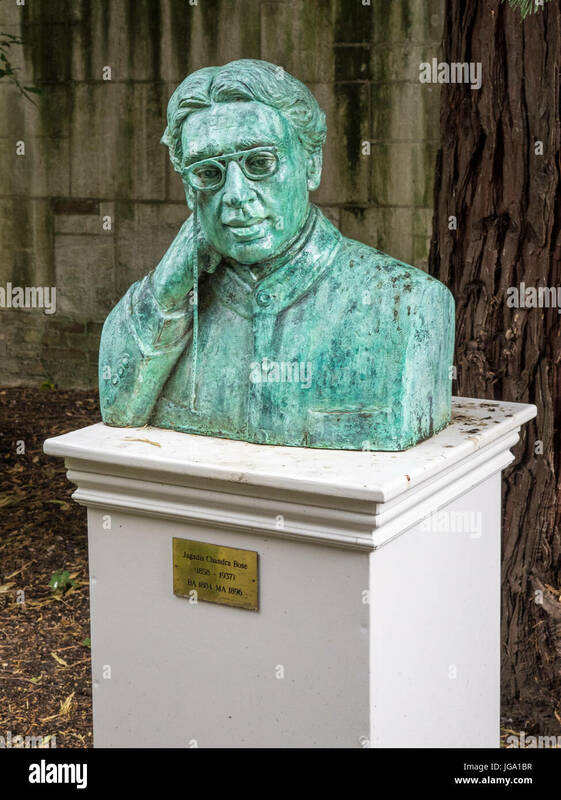 Jagadis Chandra Bose (1858-1937) - Sculpture of Jagadis Bose in Christ's College, University of Cambridge. 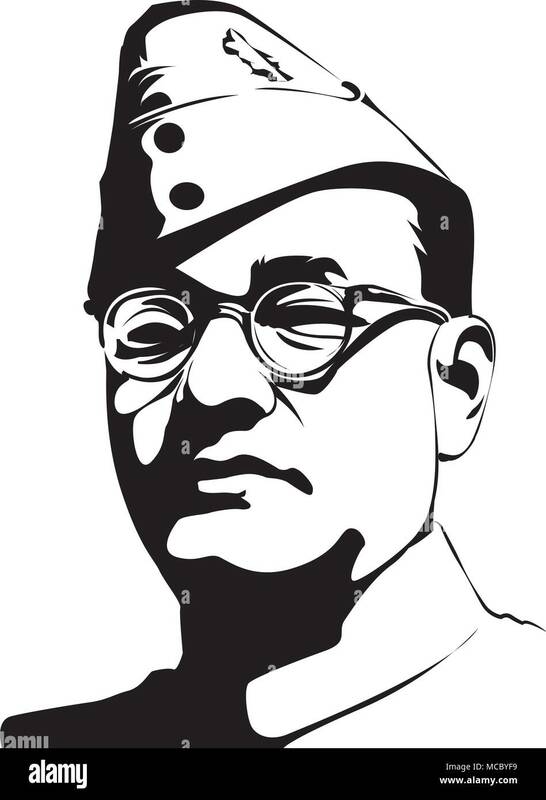 Indian Scientist and Wireless Pioneer. 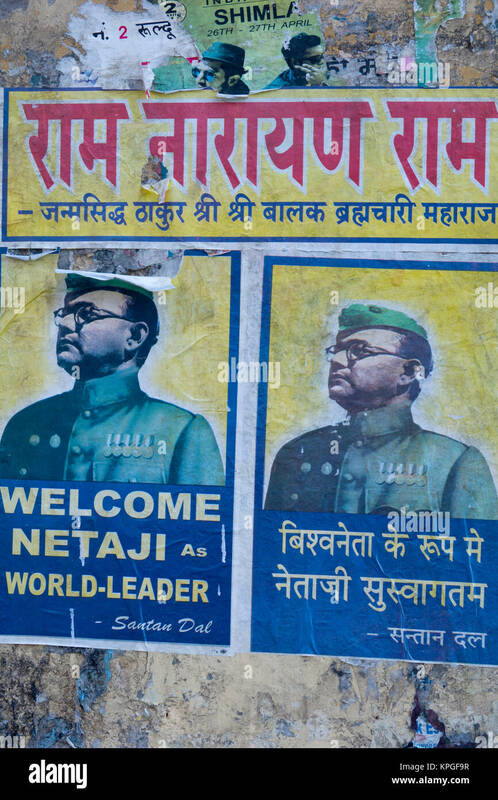 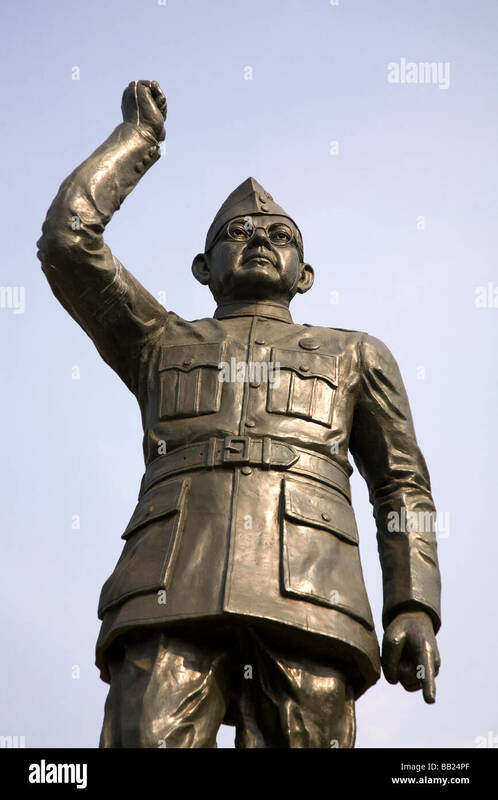 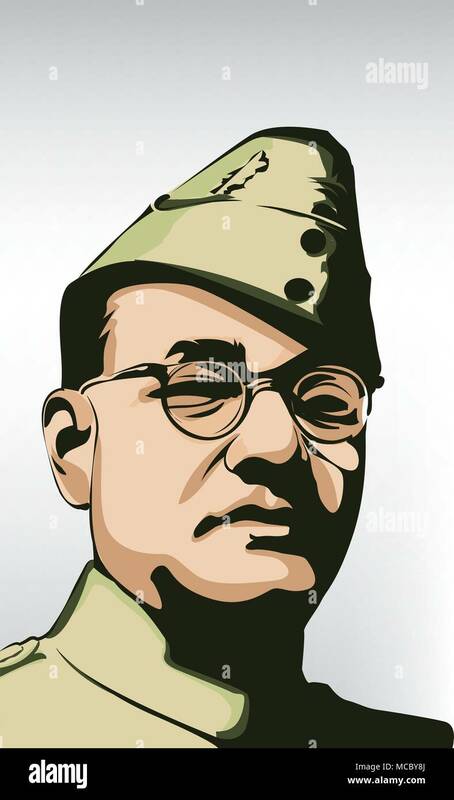 A statue of the Indian leader Subhas Chandra Bose, the Indian nationalist leader. 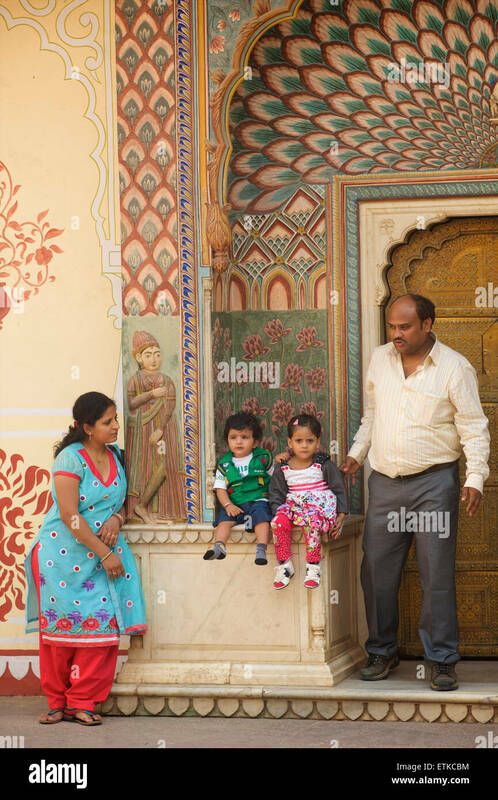 India, Jaipur. 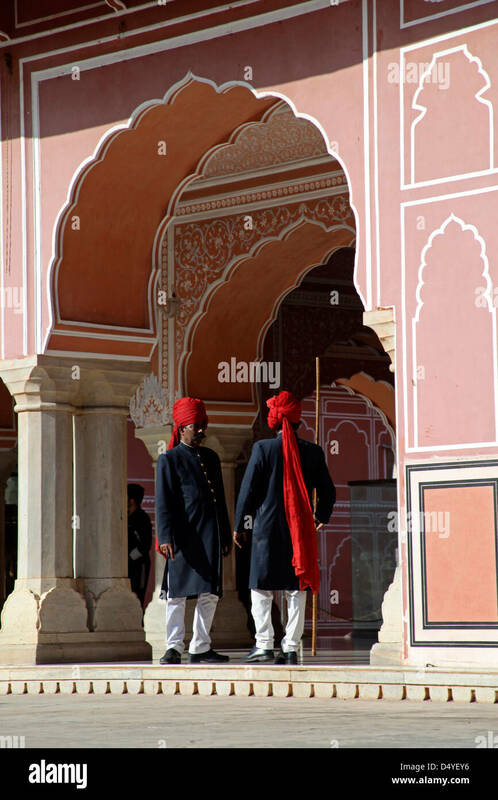 Guards at Chandra Mahal at Jaipur City Palace. 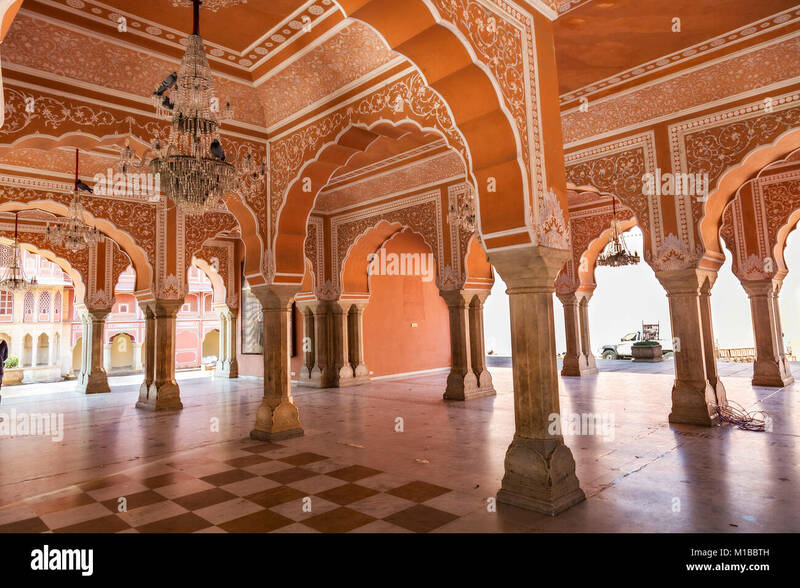 Hall on one of the upper stories of the Chandra Mahal at the City Palace in Jaipur, Rajasthan. 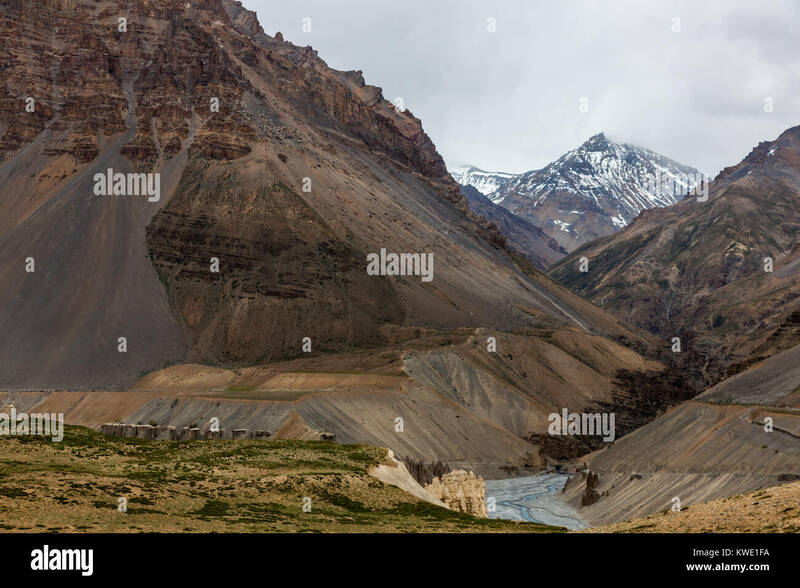 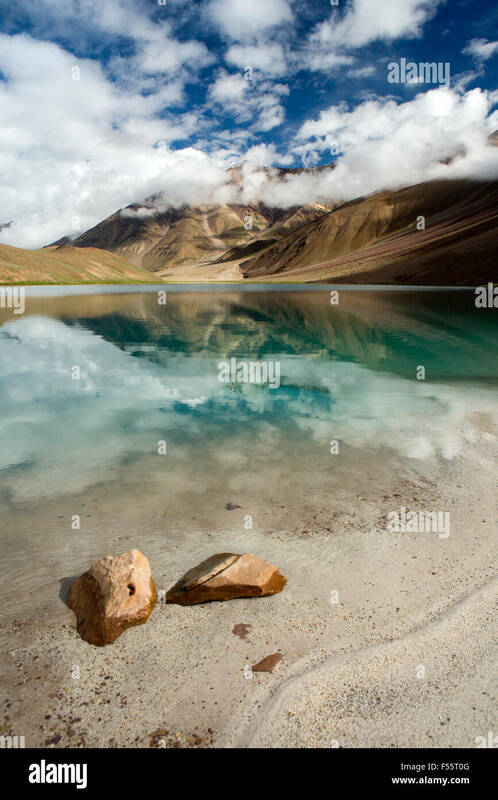 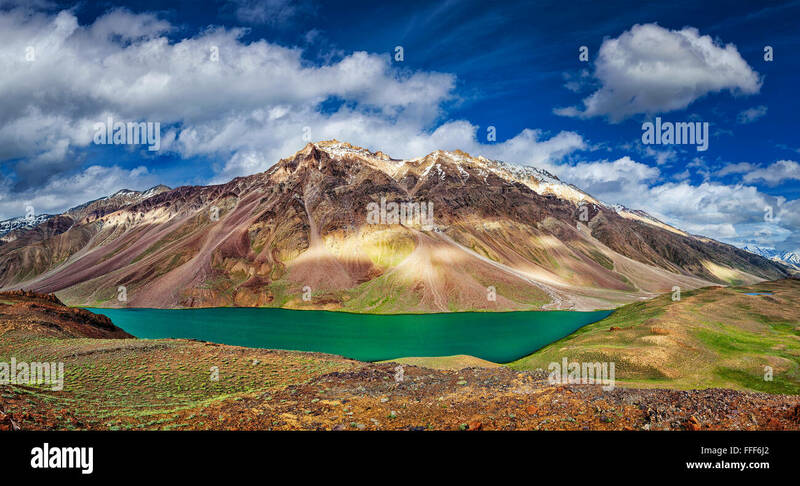 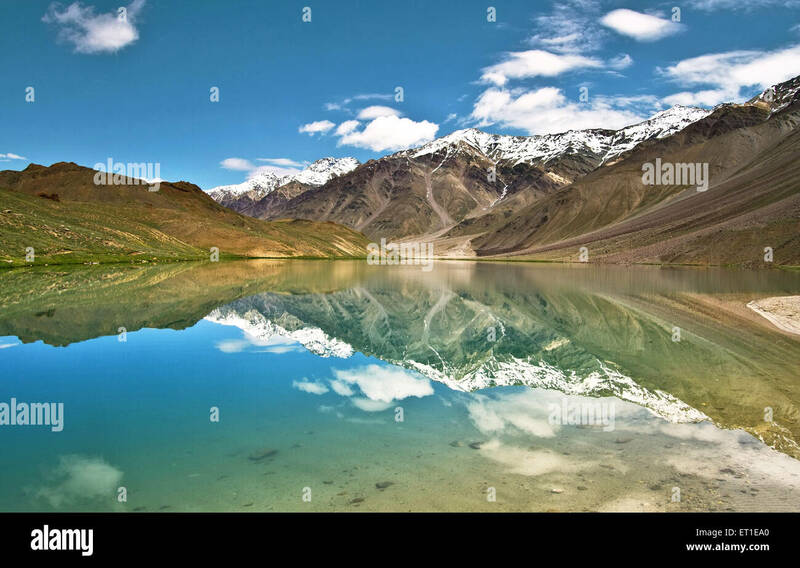 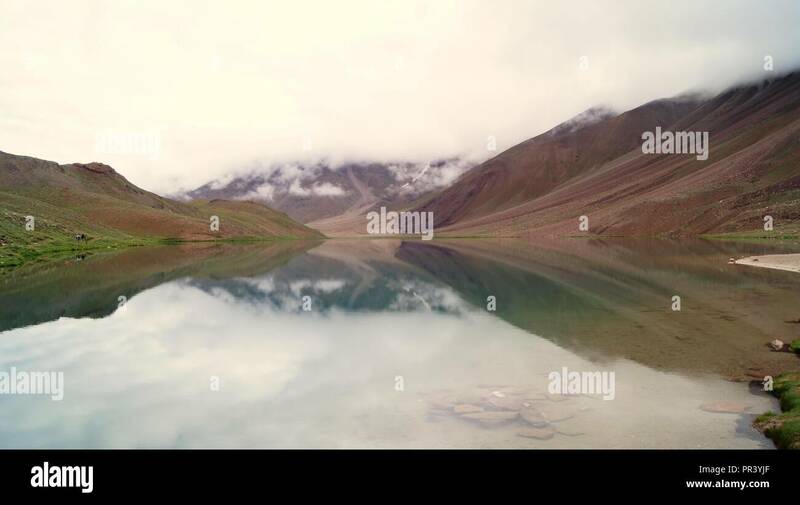 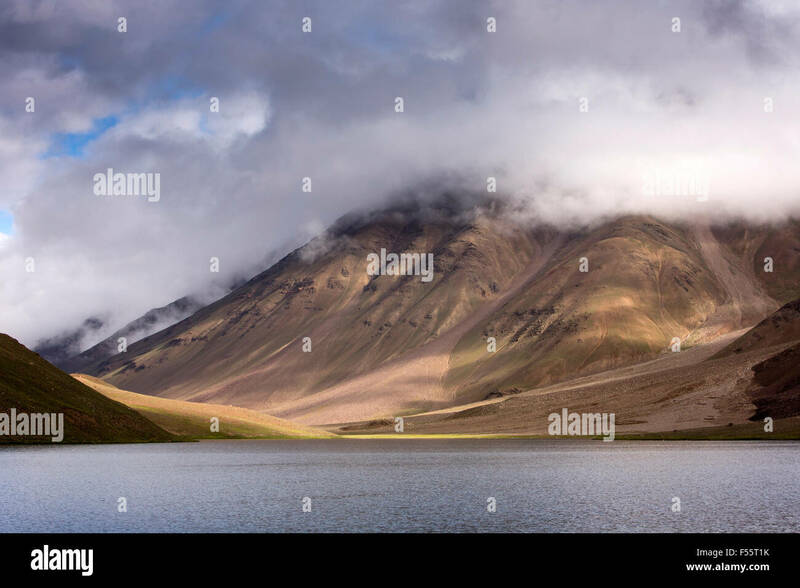 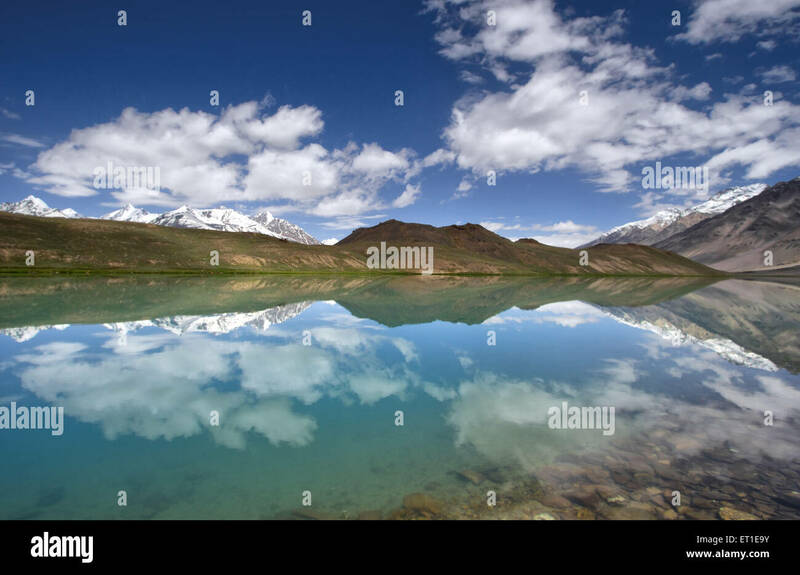 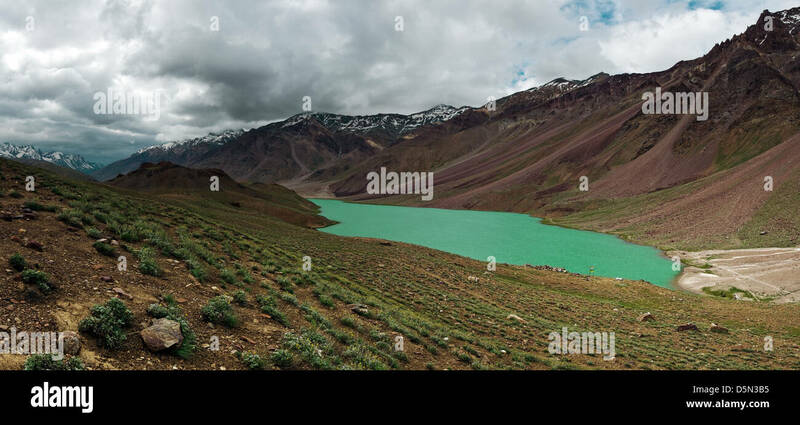 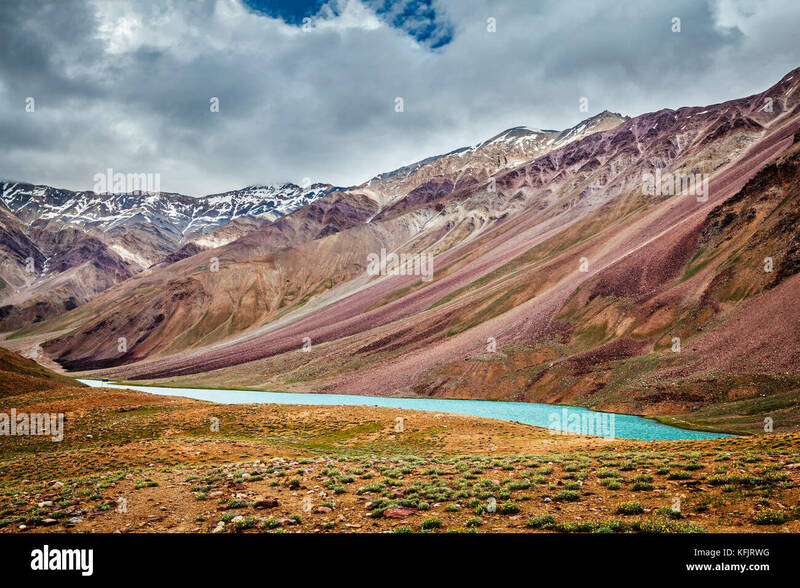 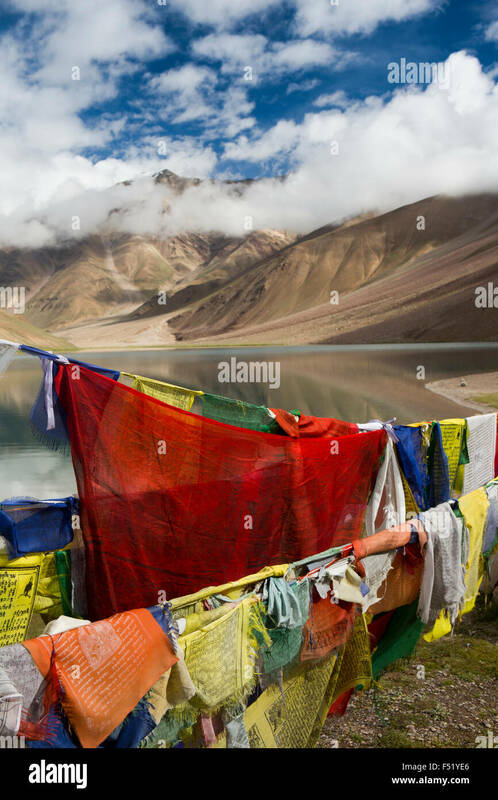 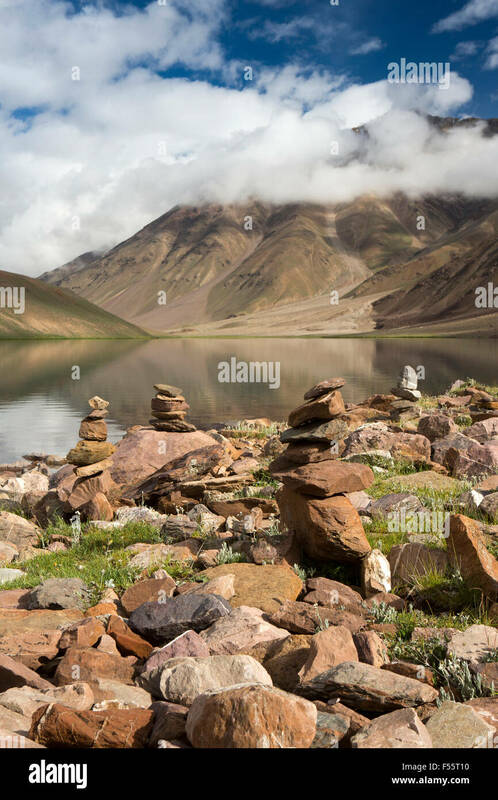 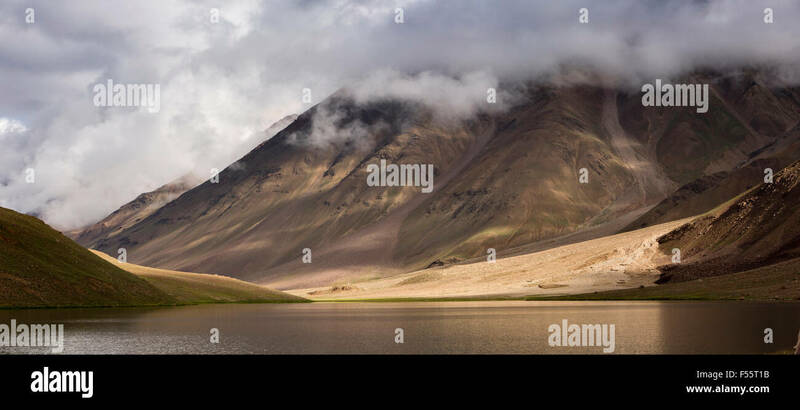 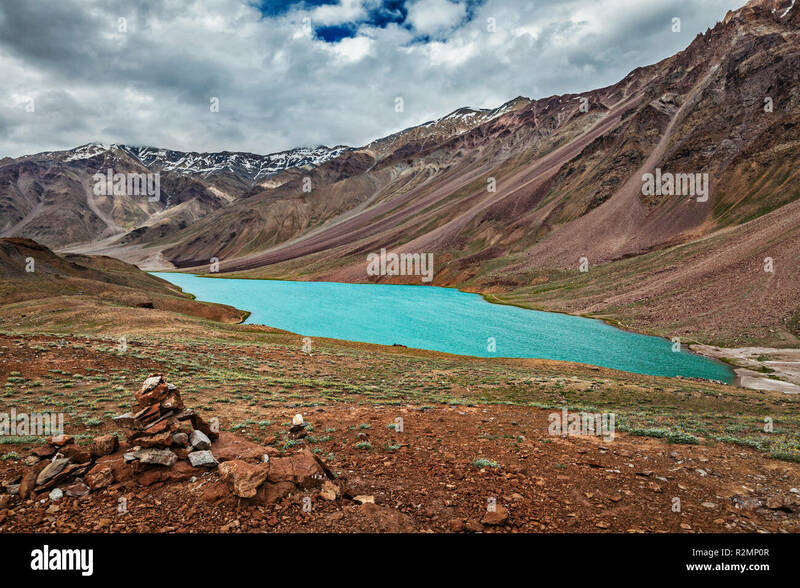 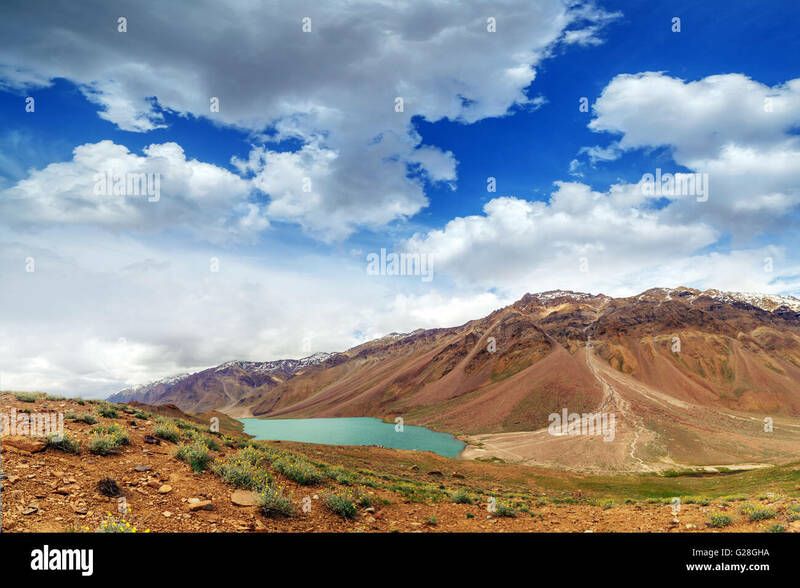 Himalayan landscapes around Chandra Taal during Spiti Valley Road Trip. 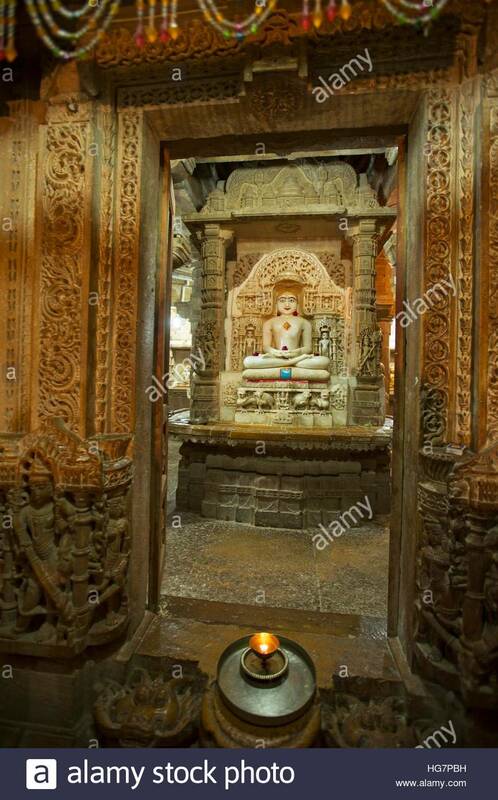 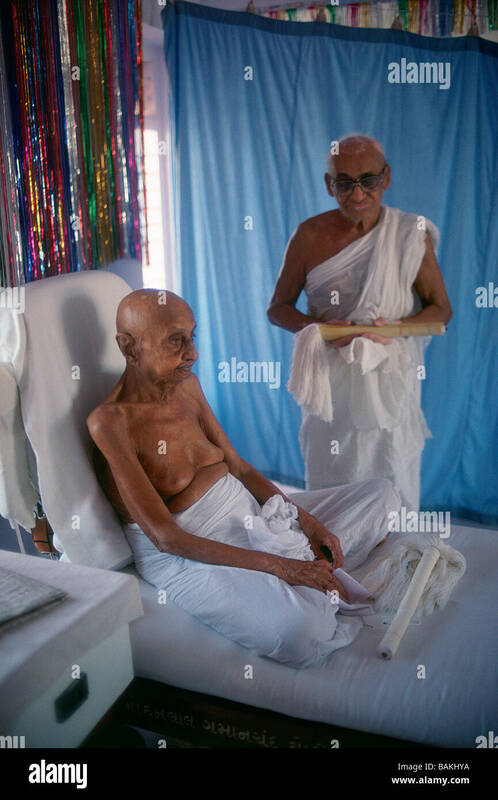 Interior of the Chandra Prahbu Jain temple with a statue of Mahavira. 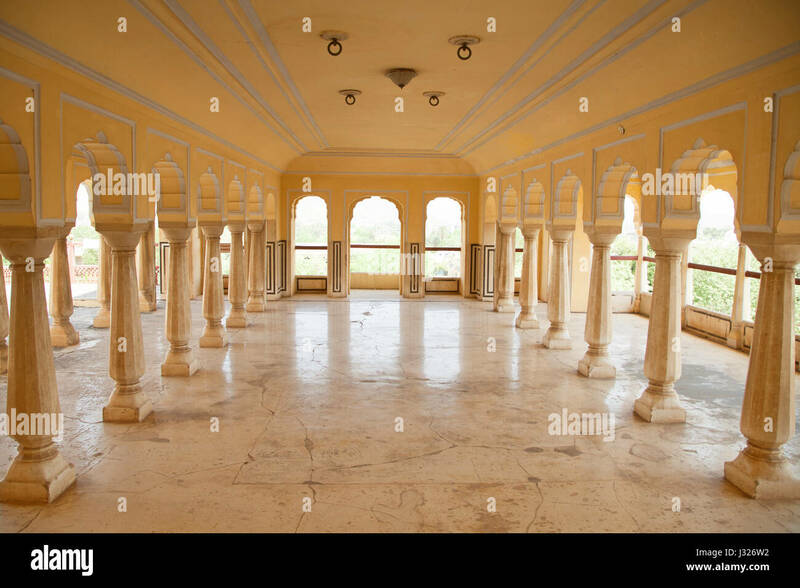 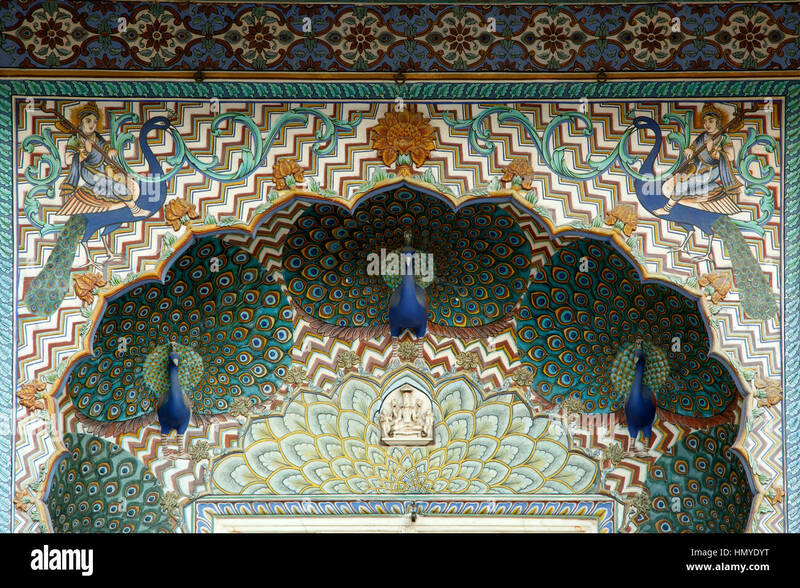 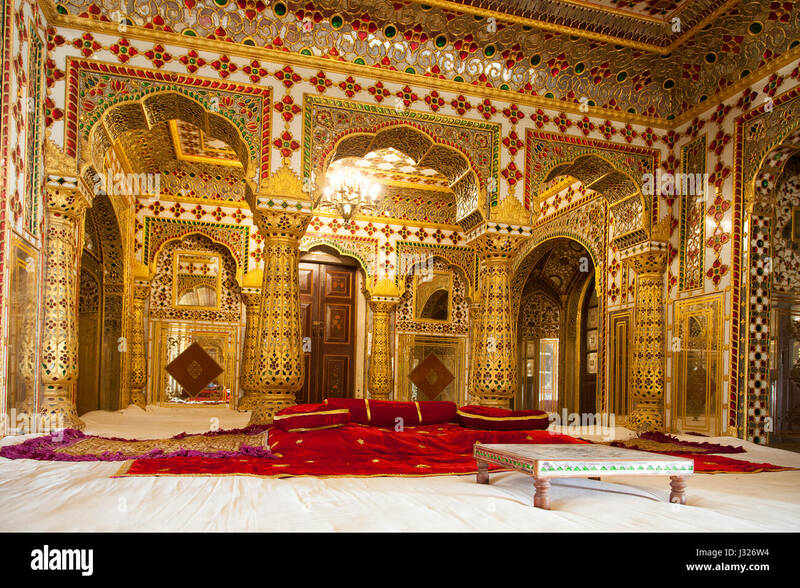 The 'Shobha Nivas' (Hall of Beauty) on the 4th floor of the Chandra Mahal at the City Palace, Jaipur. 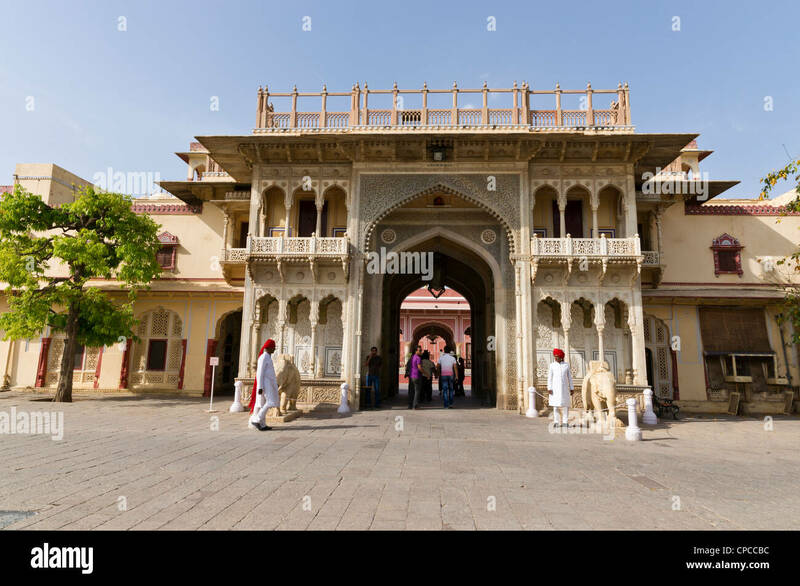 Entrance arch to the Chandra Mahal or Chandra Niwas. 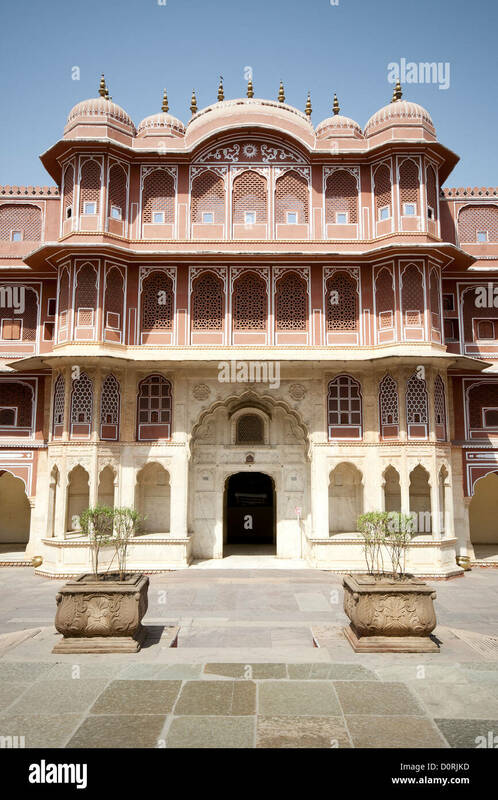 The most commanding building in the City Palace complex. 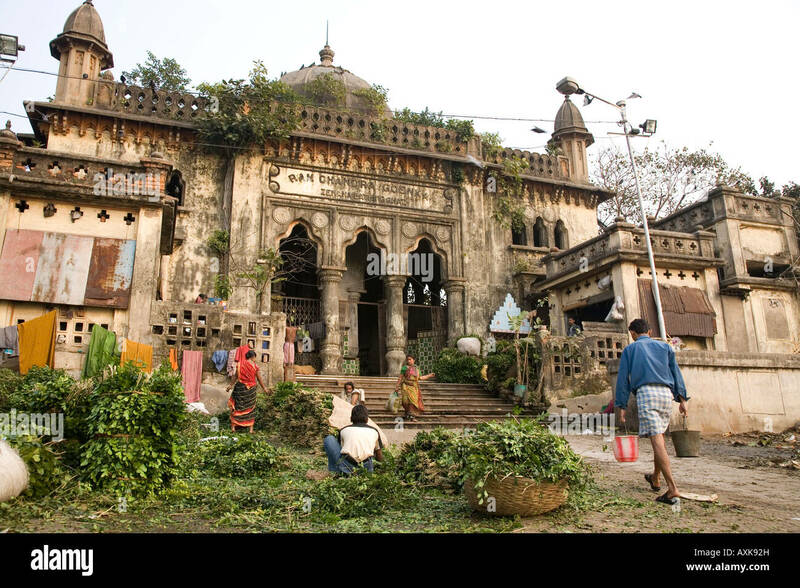 People sell herbs and spices on the concrete flat under the Ram Chandra Ghat in Kolkata, India. 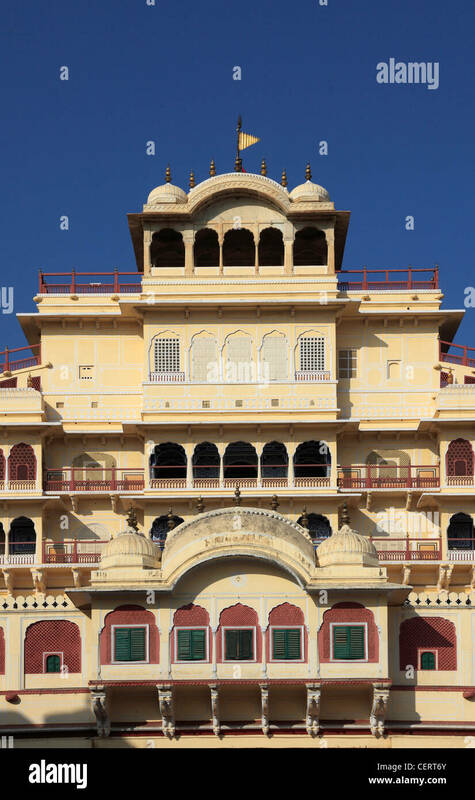 Chandra Mahal, City Palace, Jaipur. 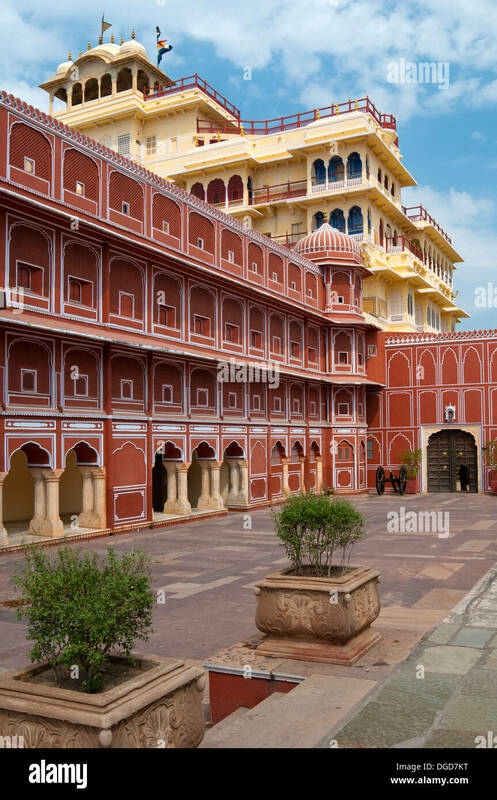 View across the courtyard from the veranda of the Chandra Mahal at the City Palace of Jaipur in Rajasthan, India. 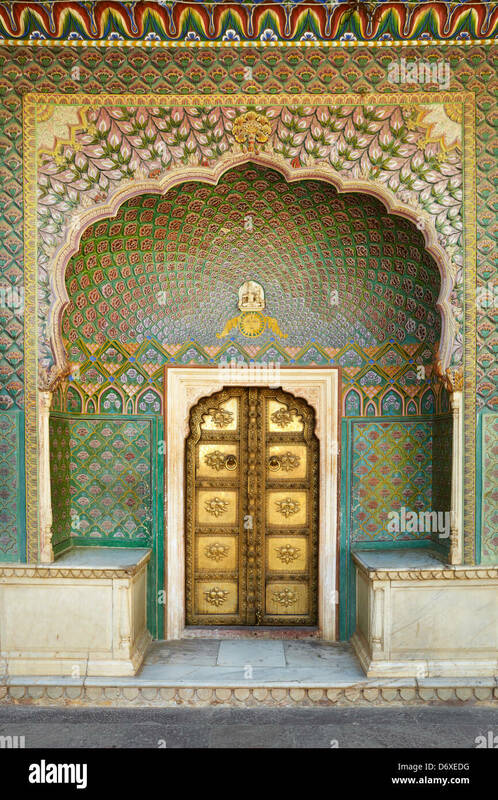 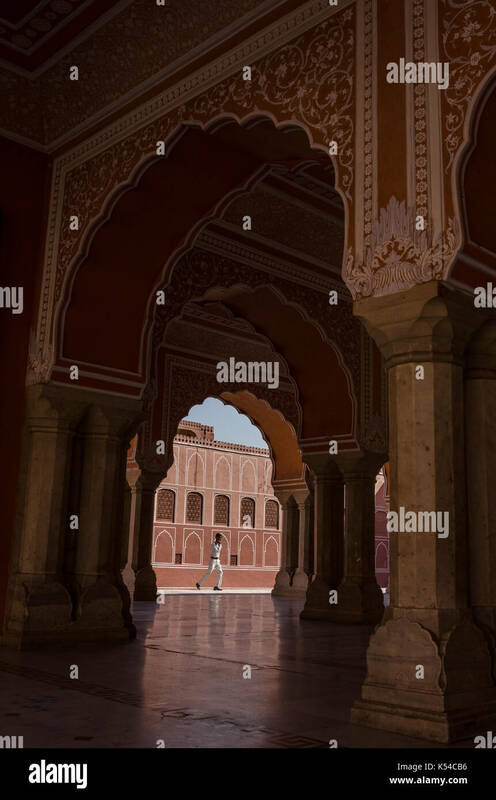 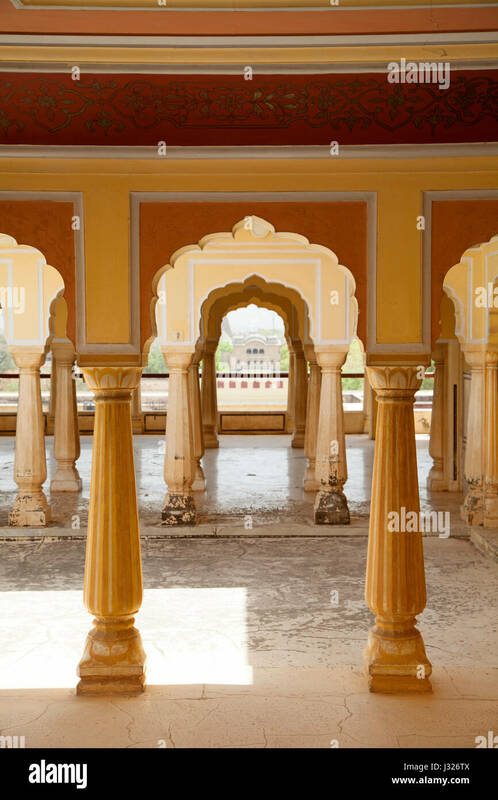 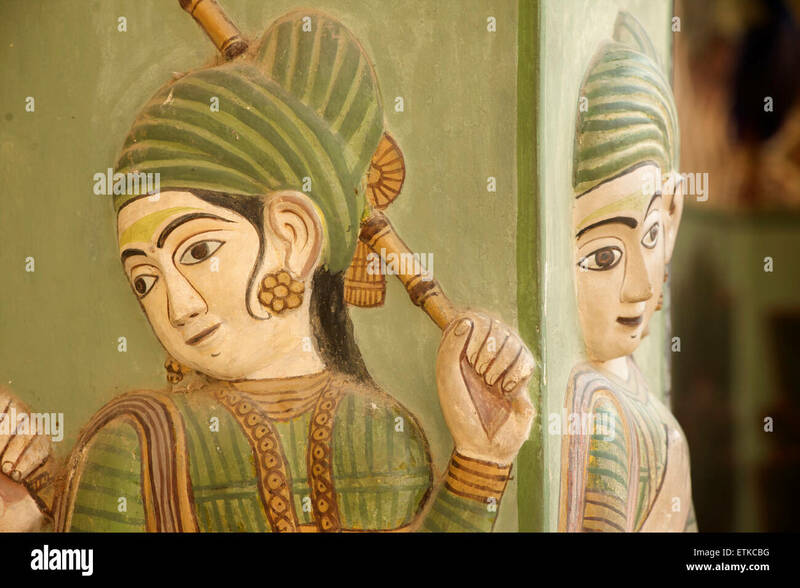 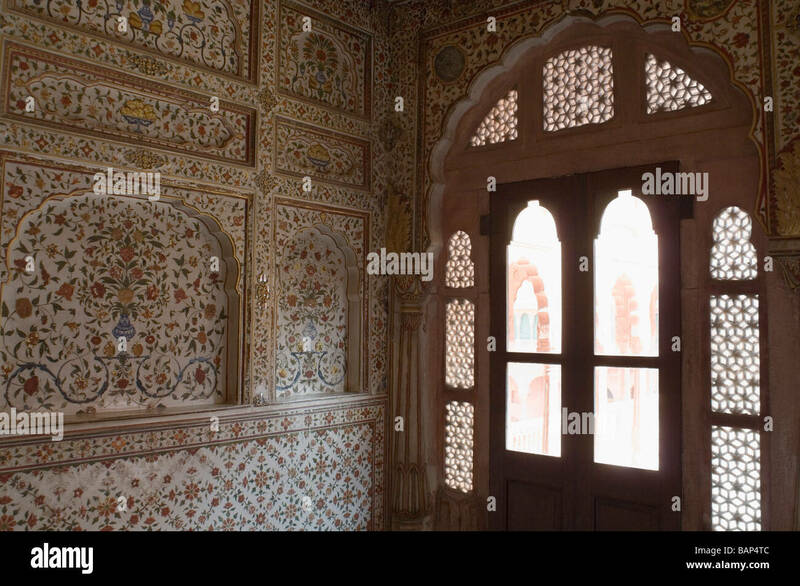 Chandra Mahal at City Palace Jaipur Rajasthan hallway with intricate wall art and pillar structure.